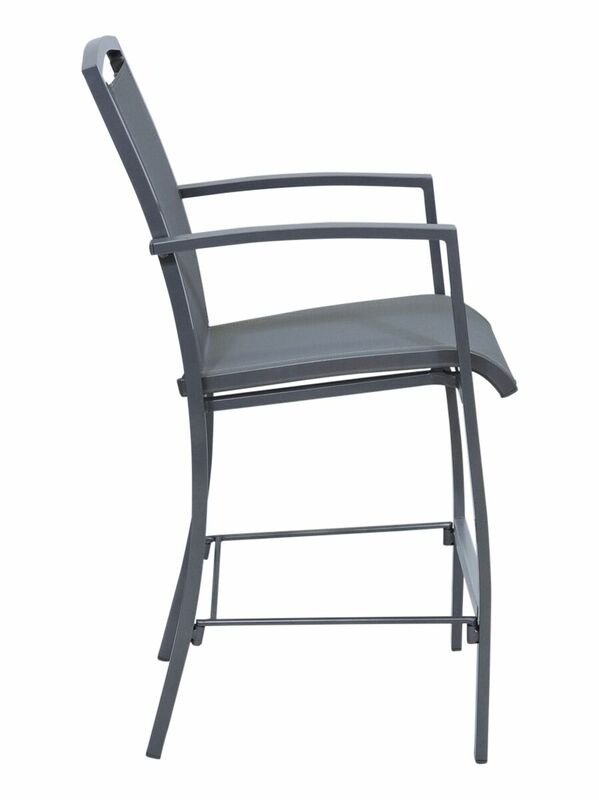 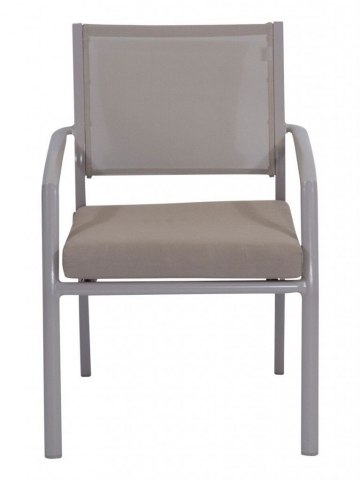 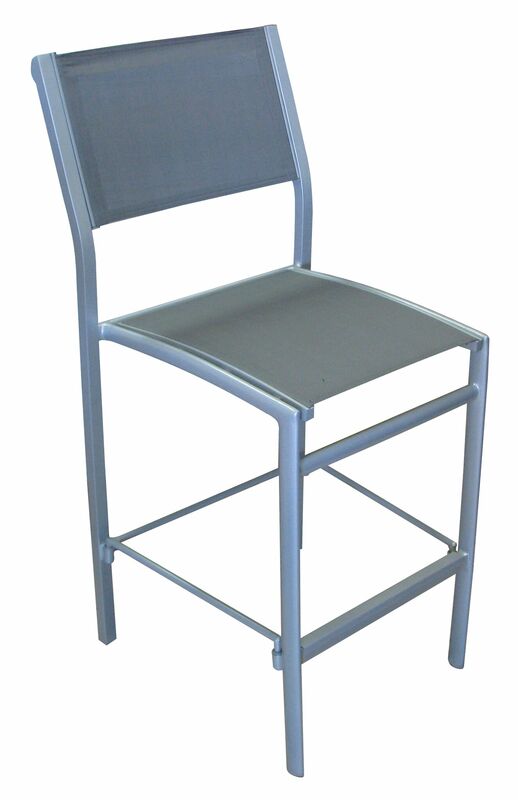 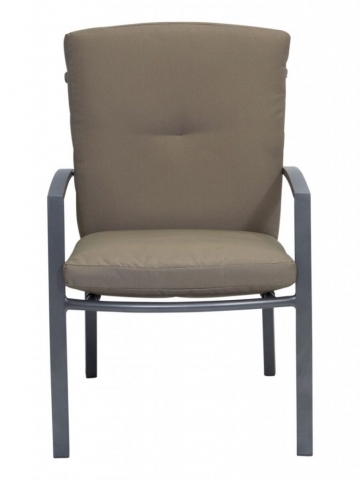 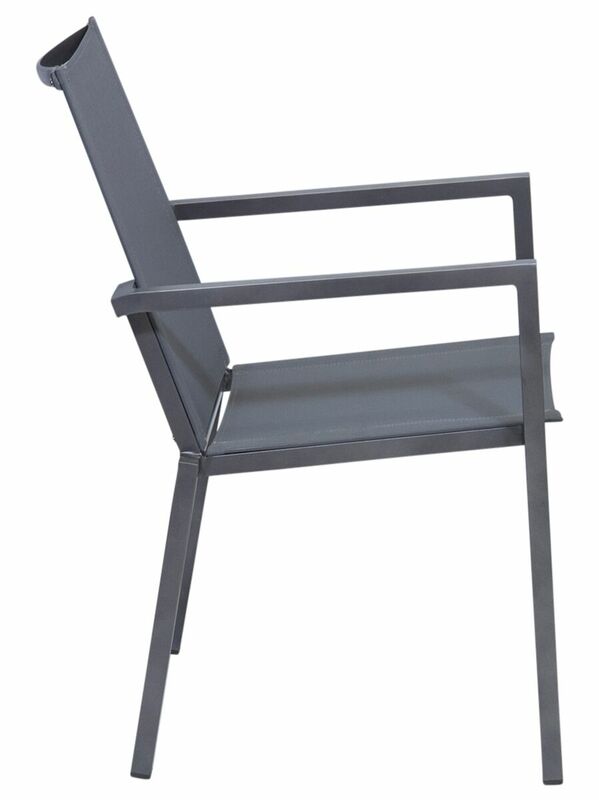 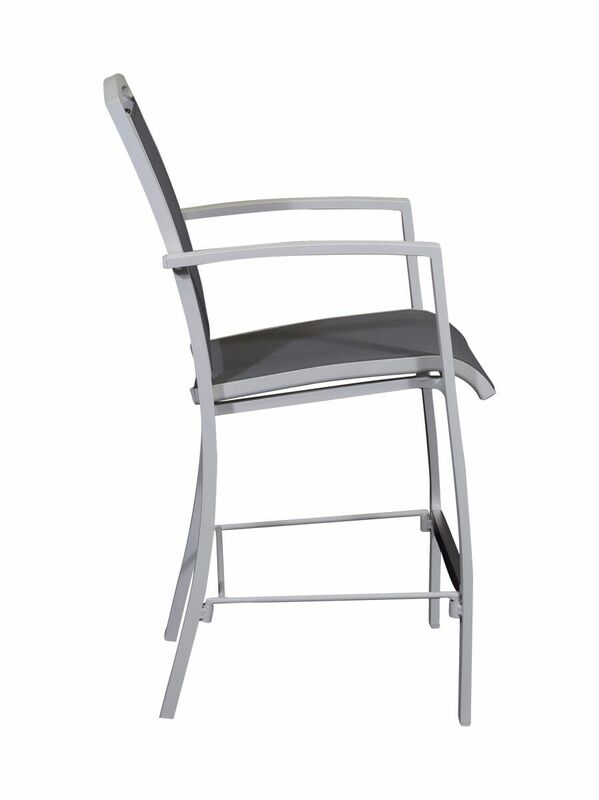 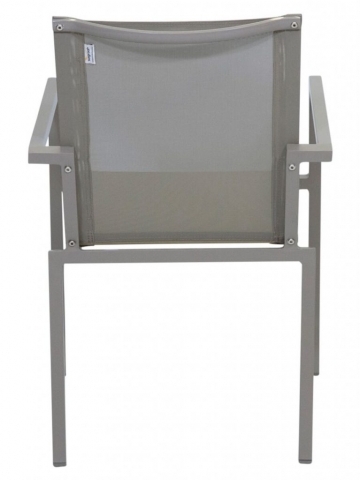 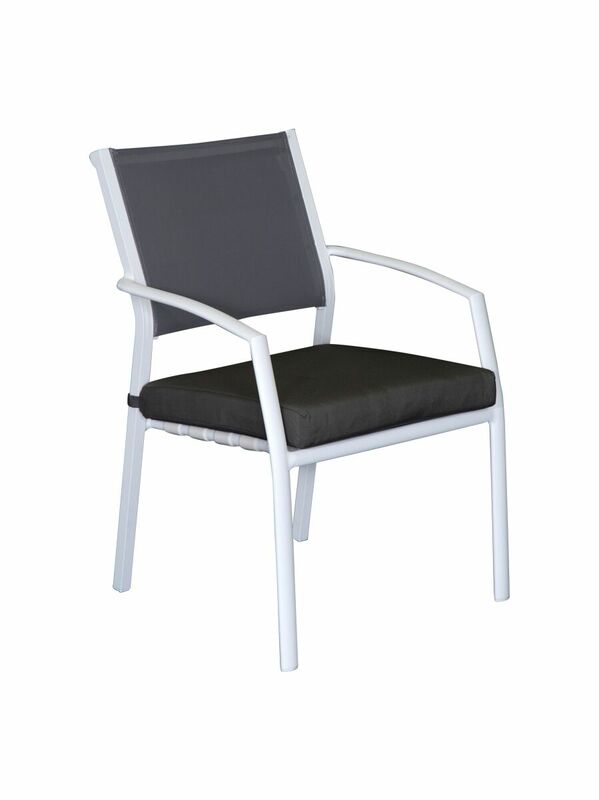 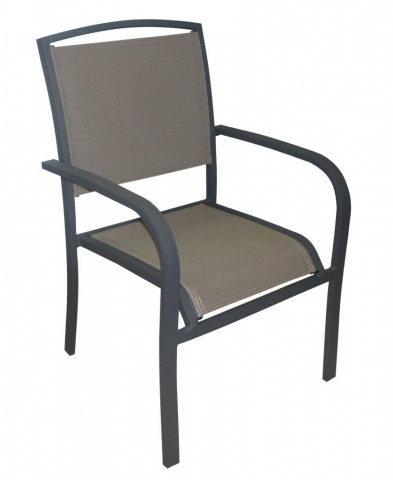 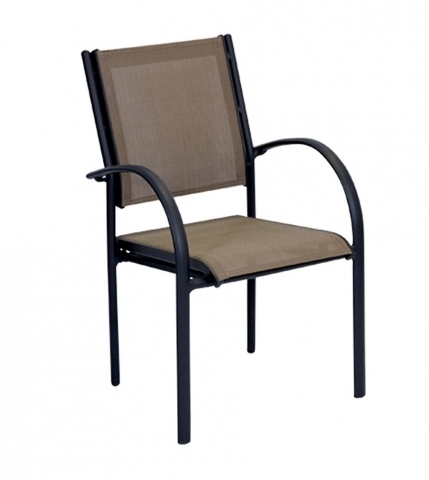 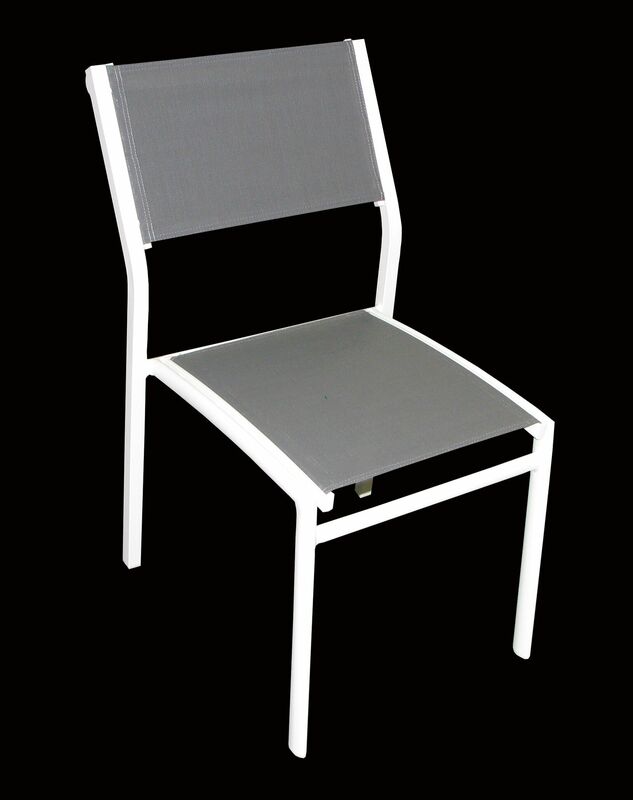 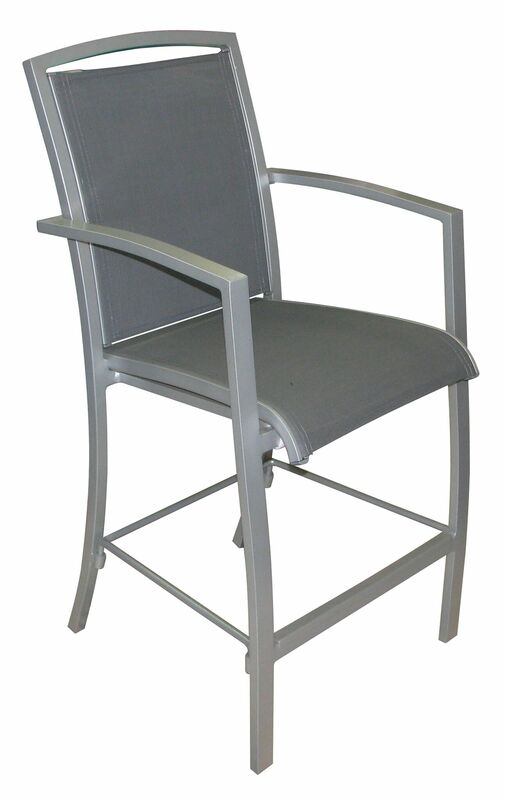 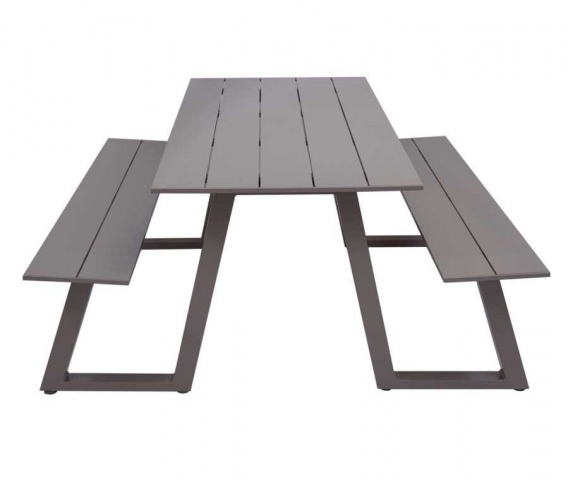 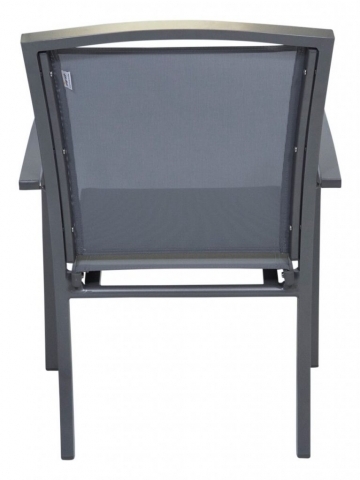 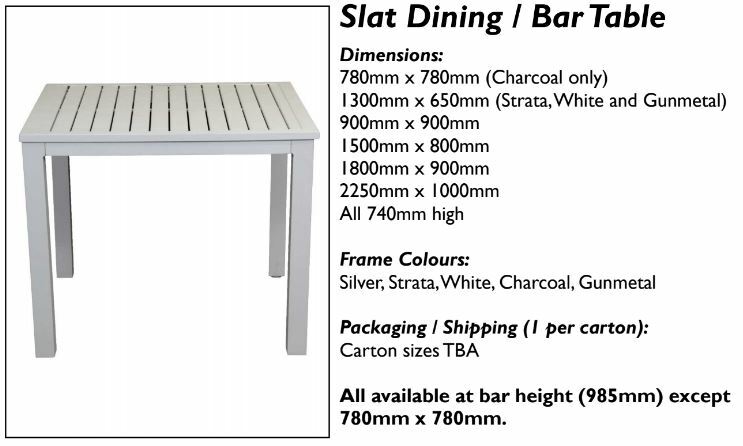 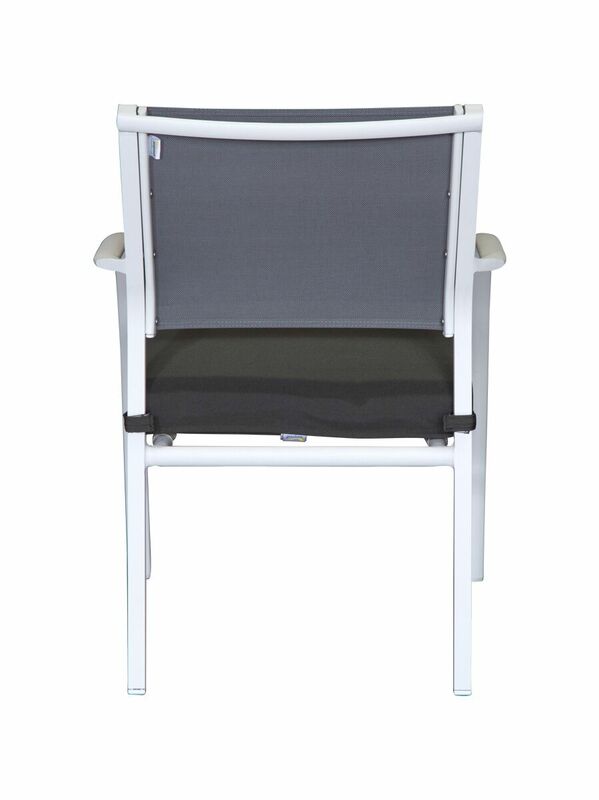 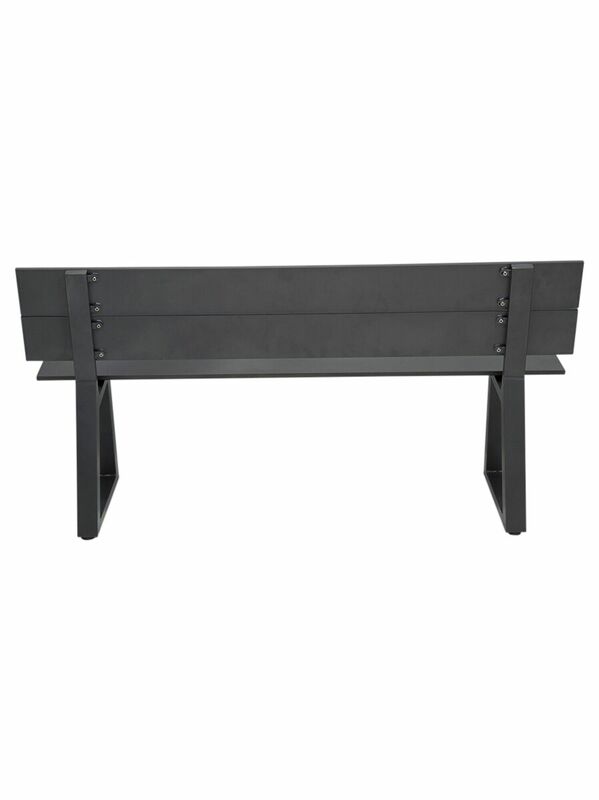 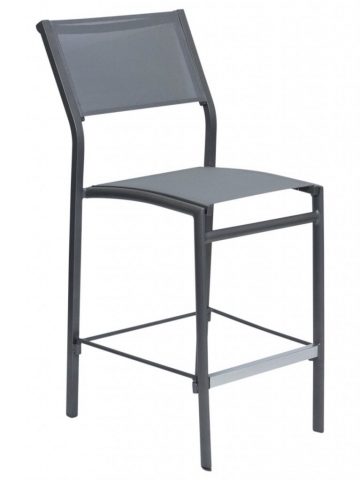 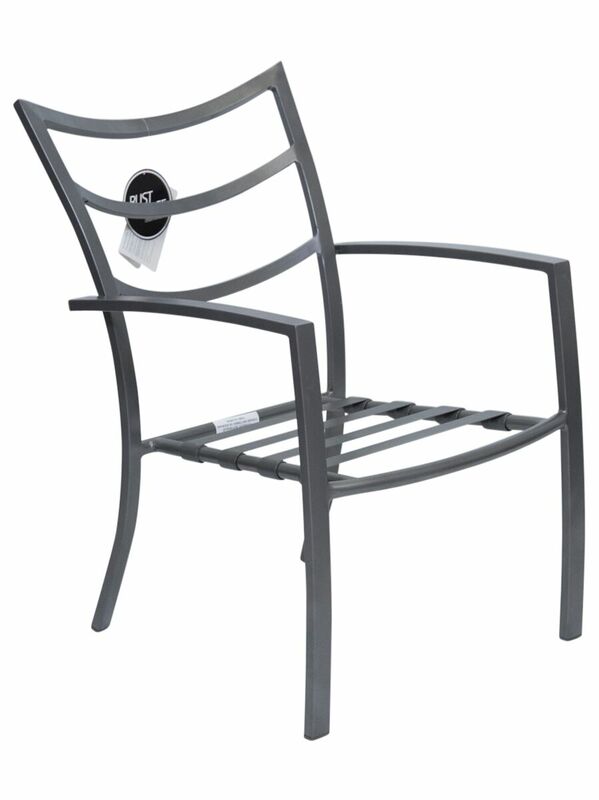 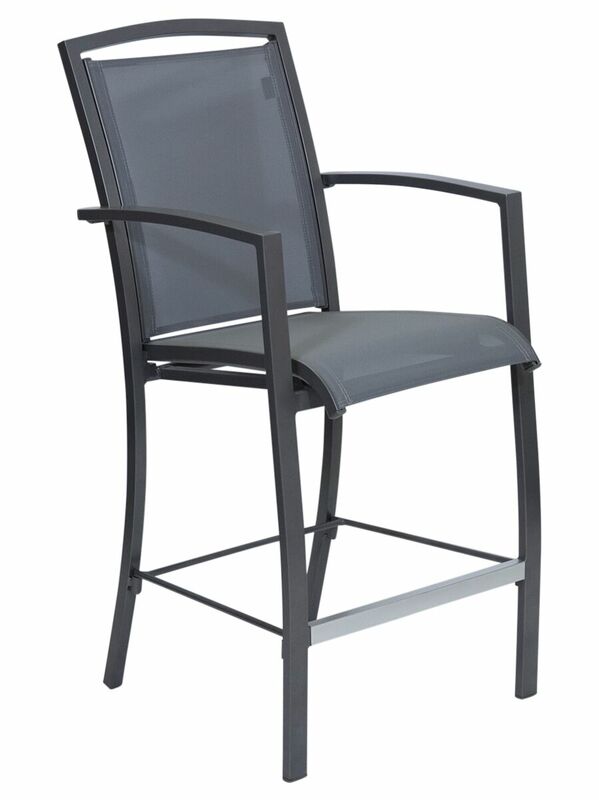 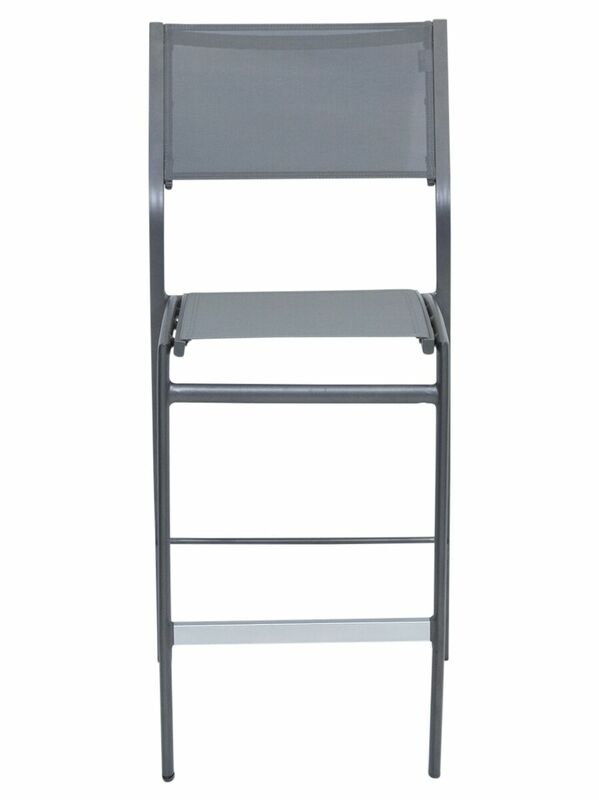 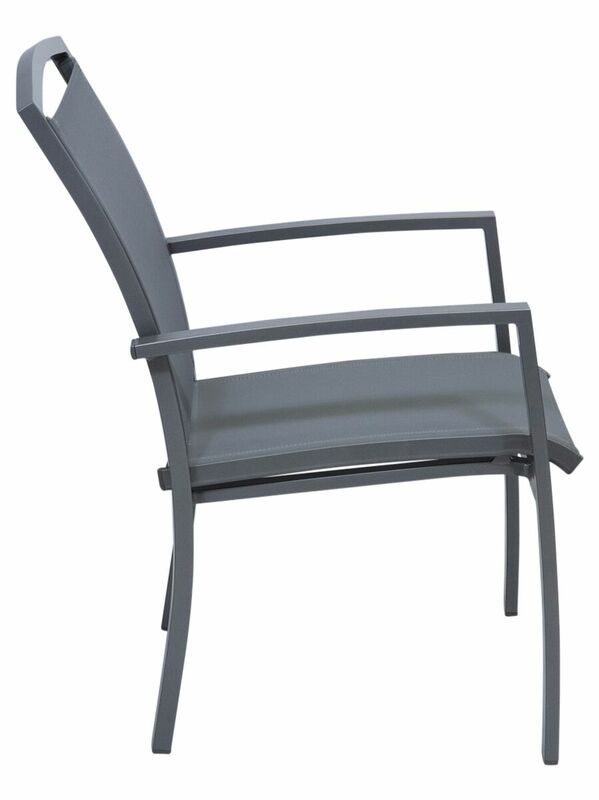 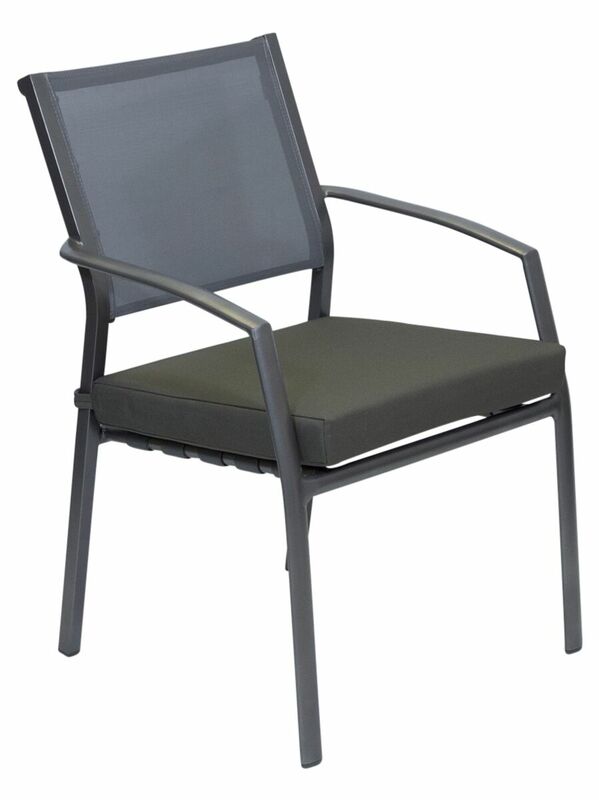 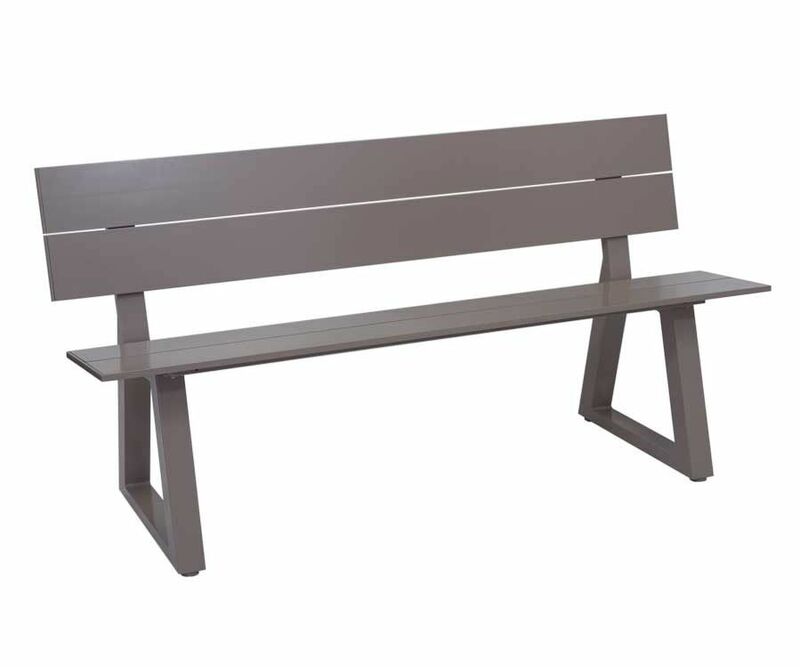 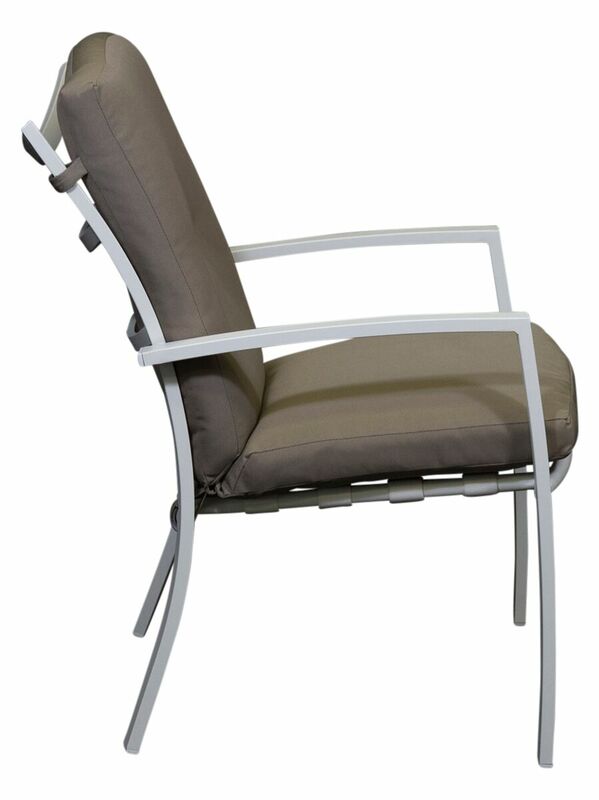 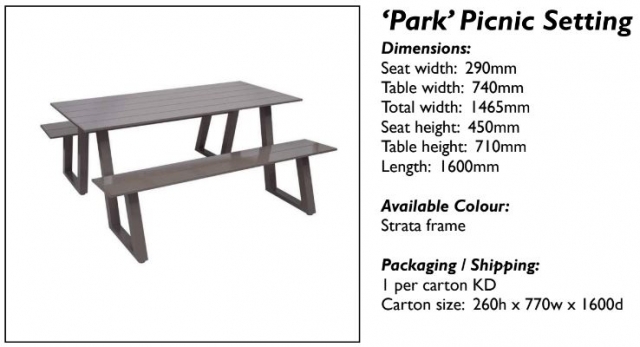 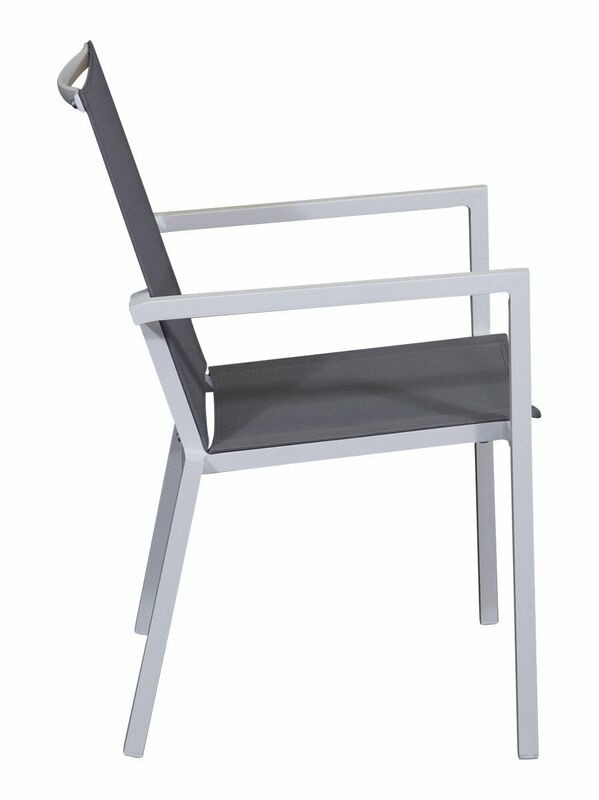 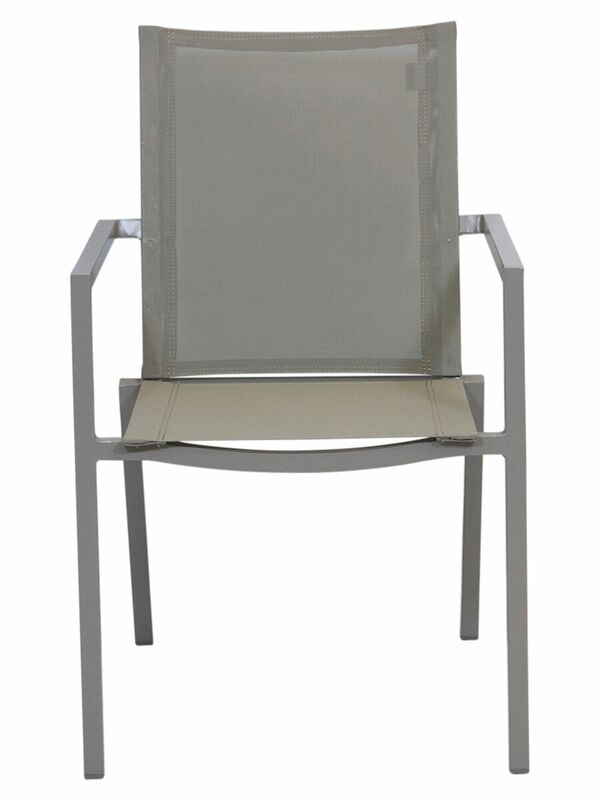 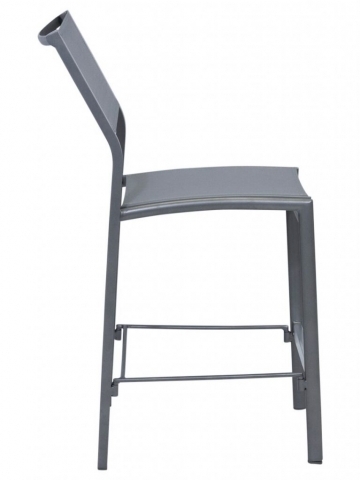 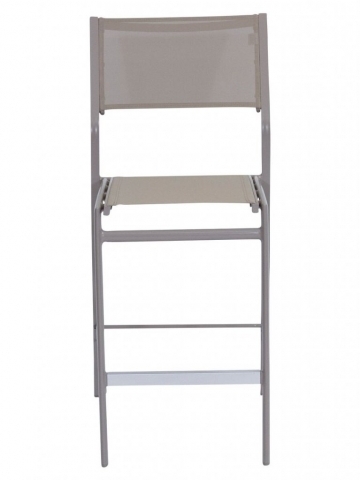 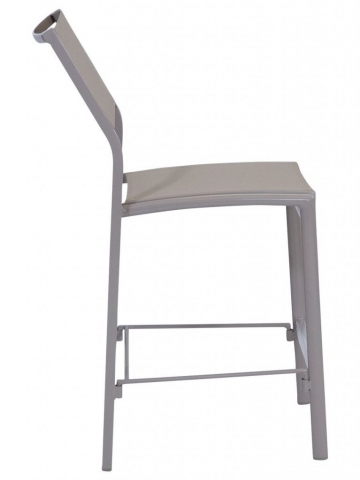 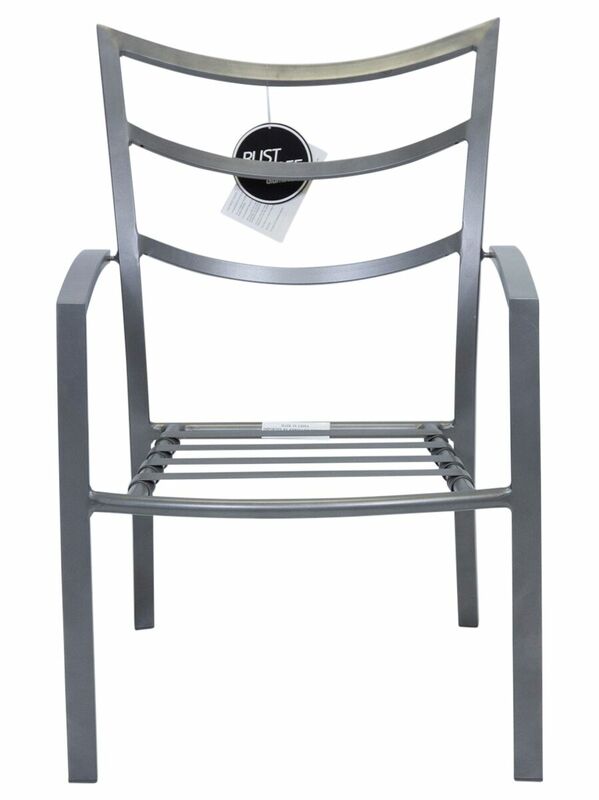 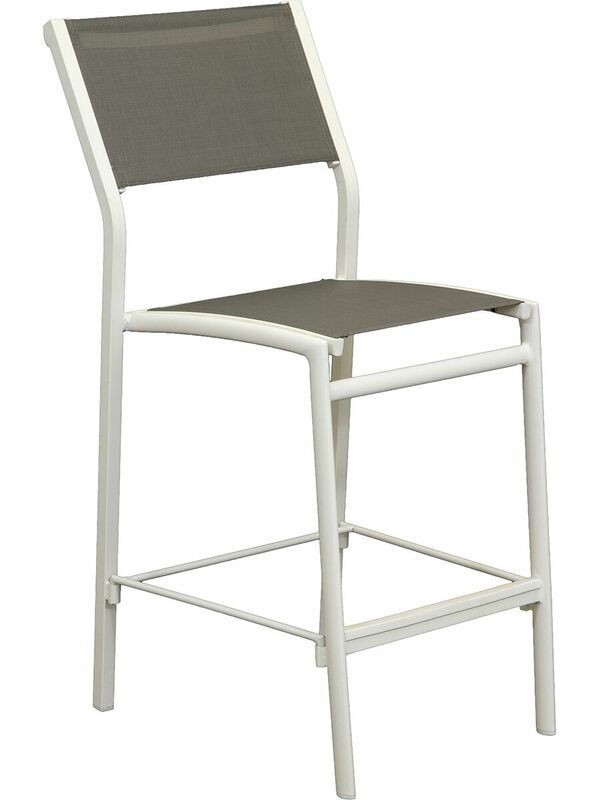 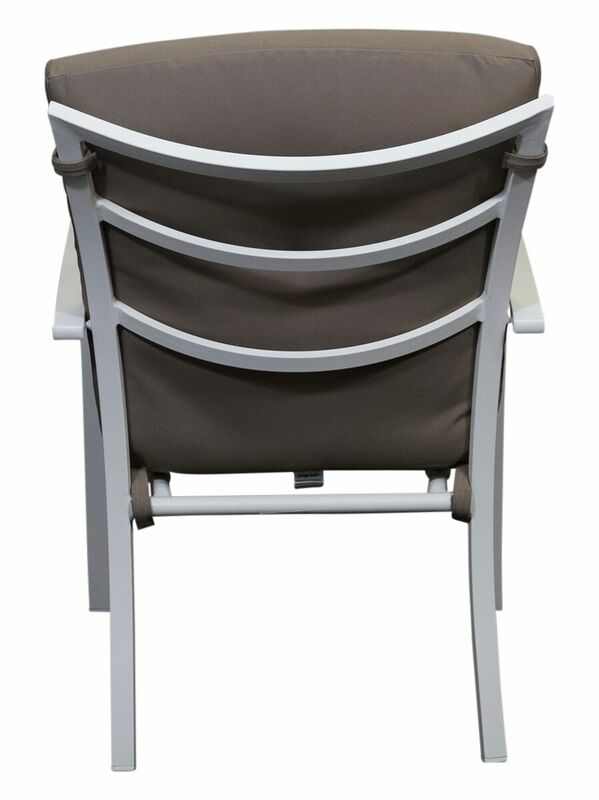 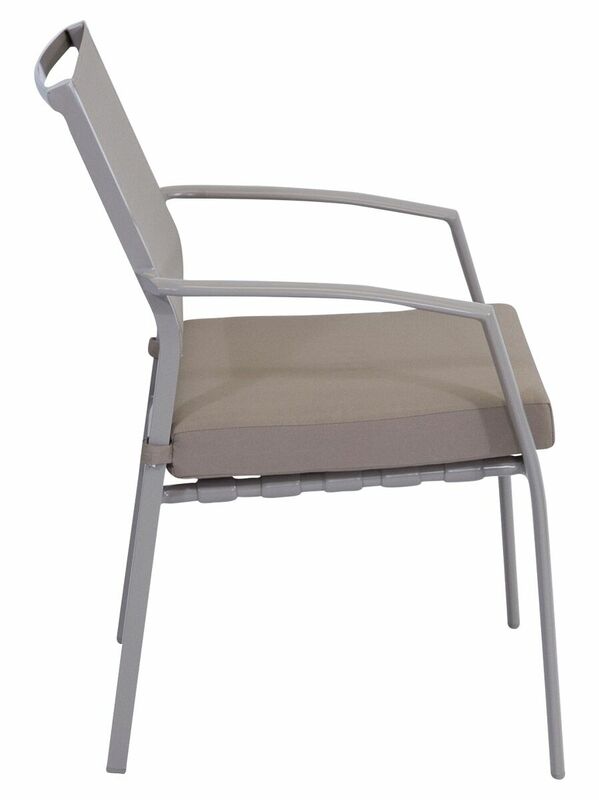 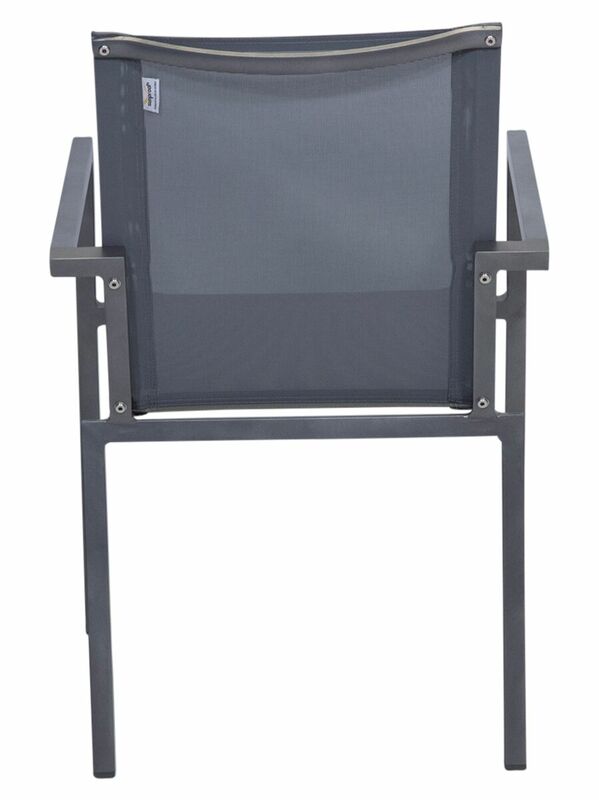 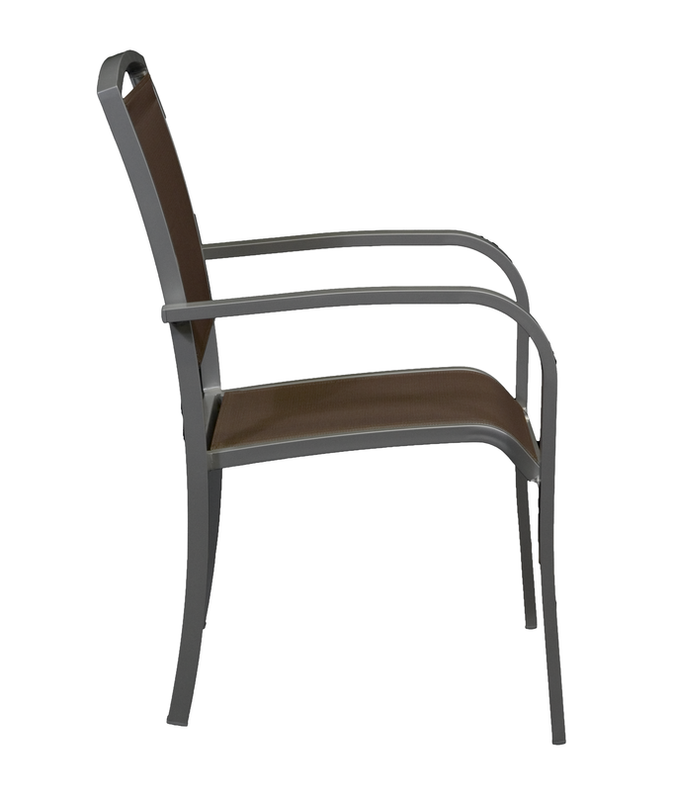 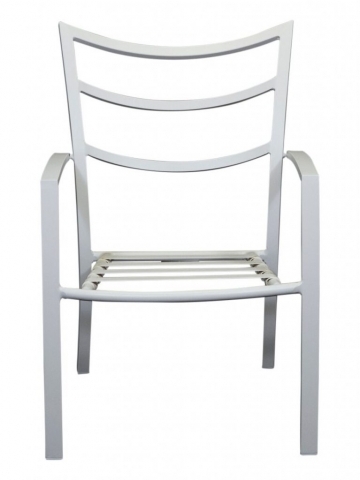 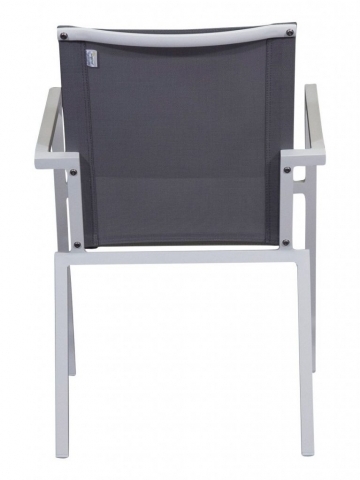 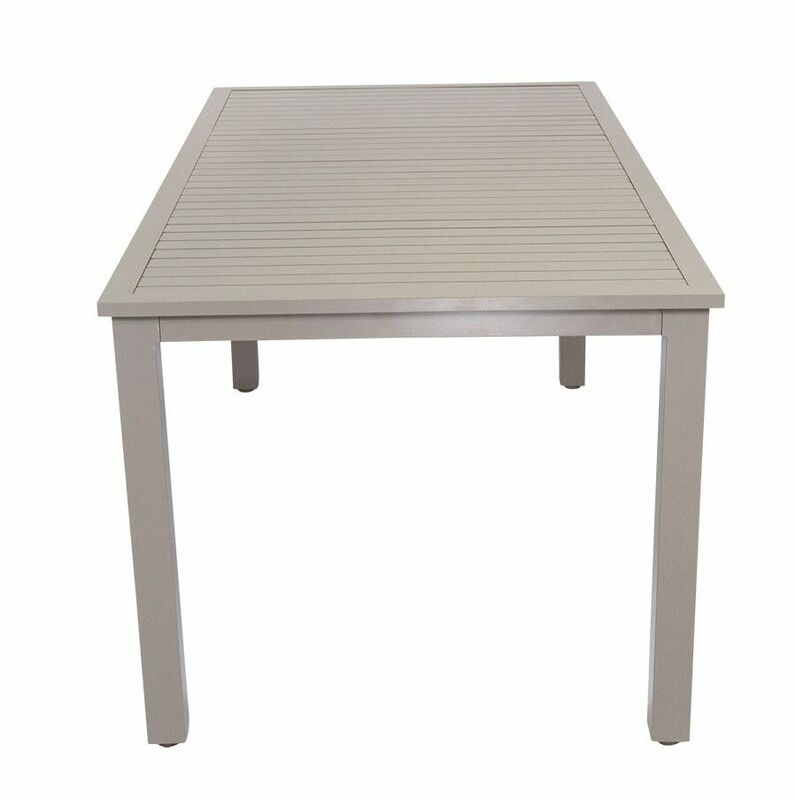 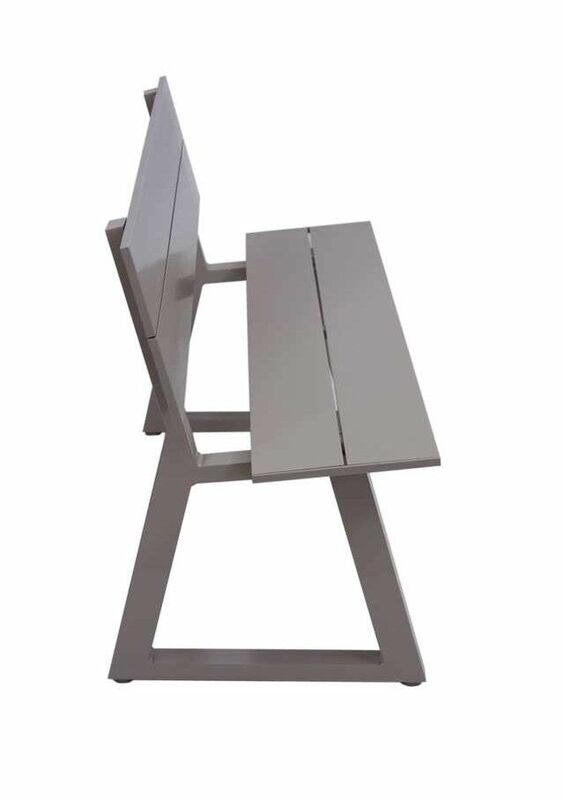 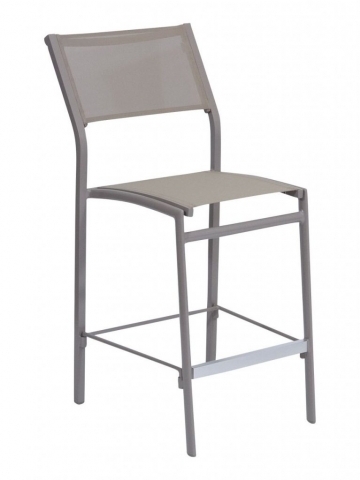 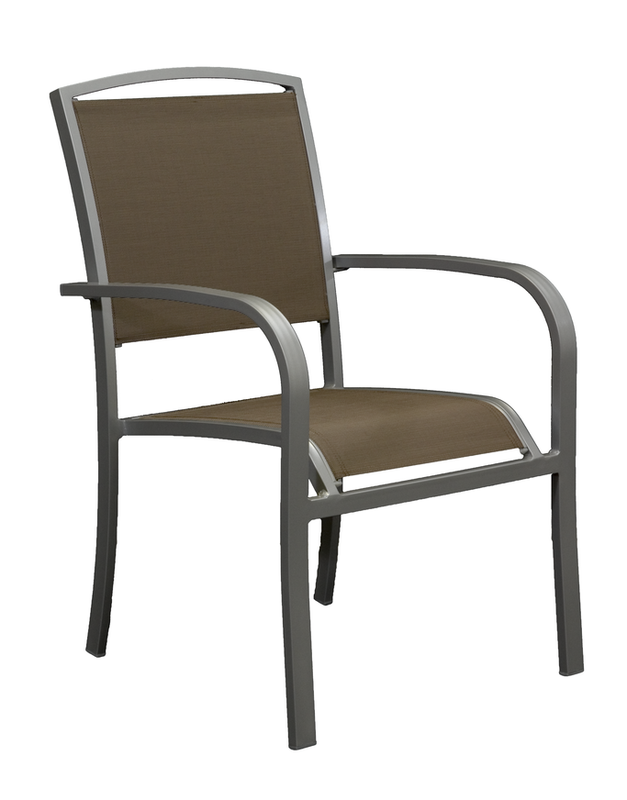 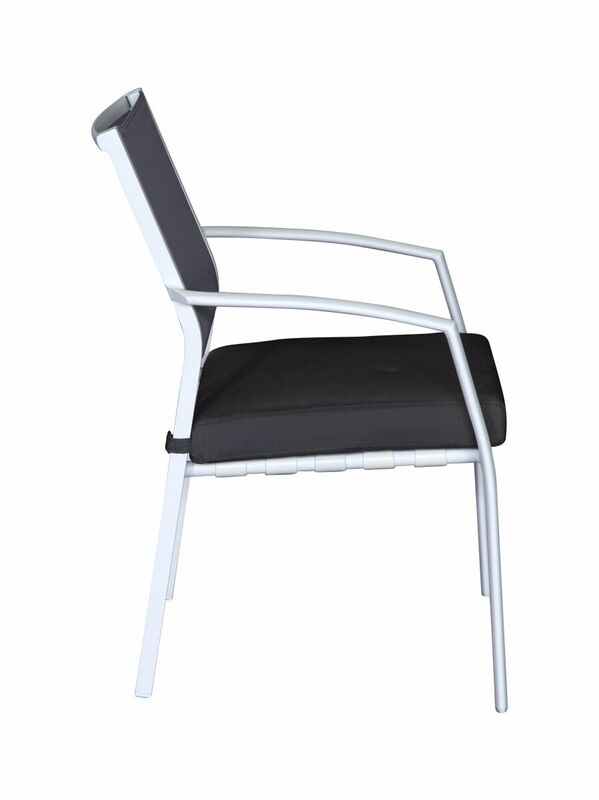 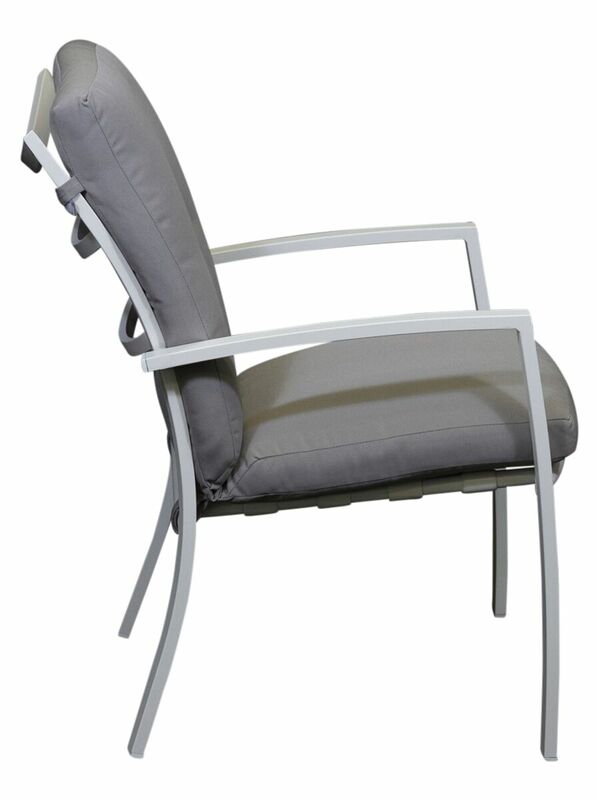 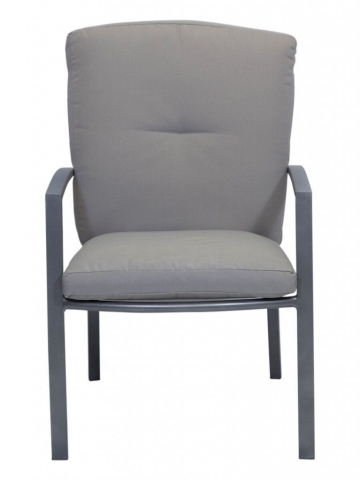 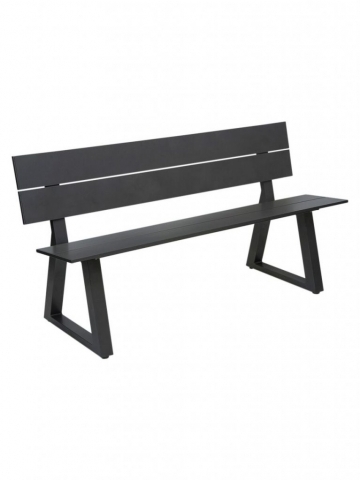 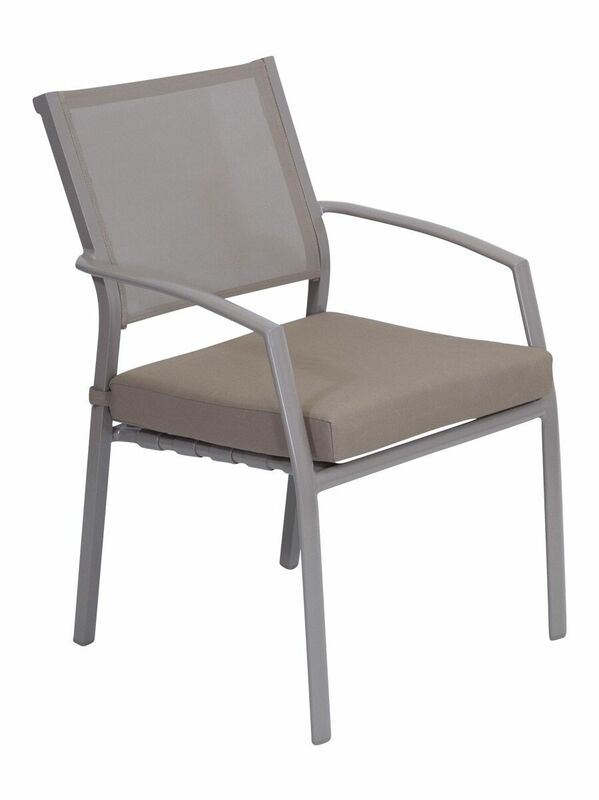 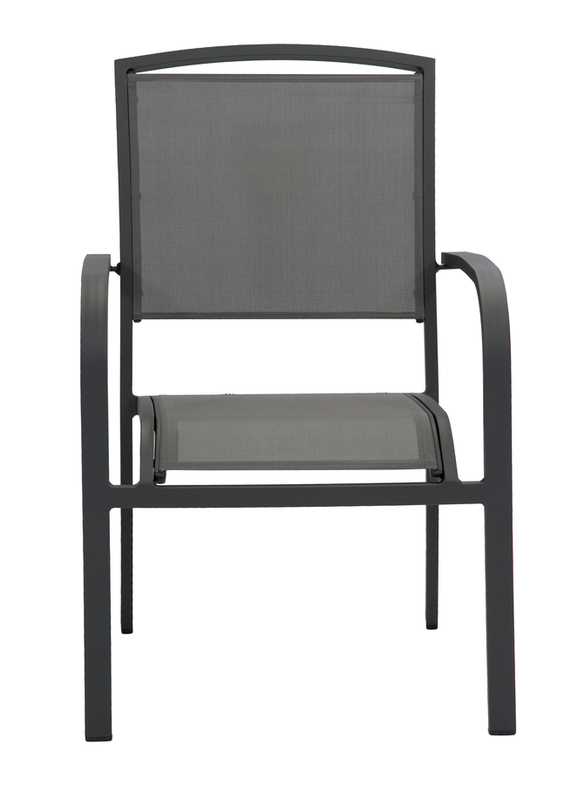 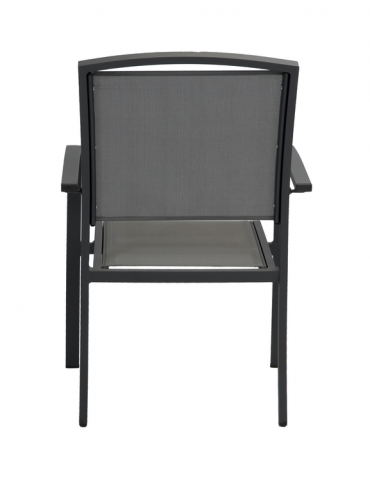 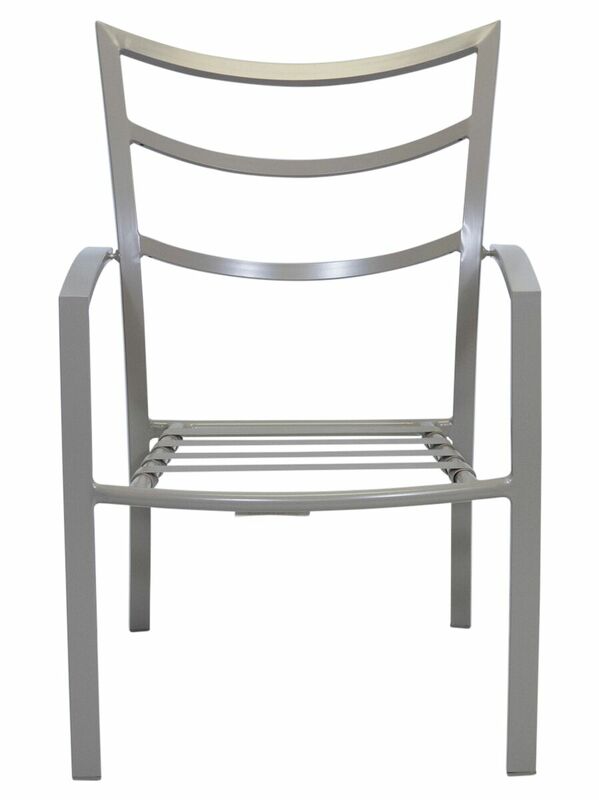 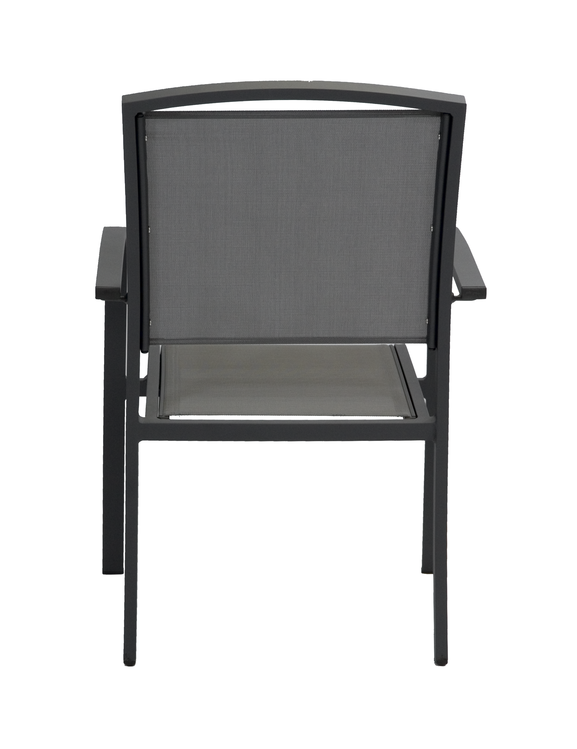 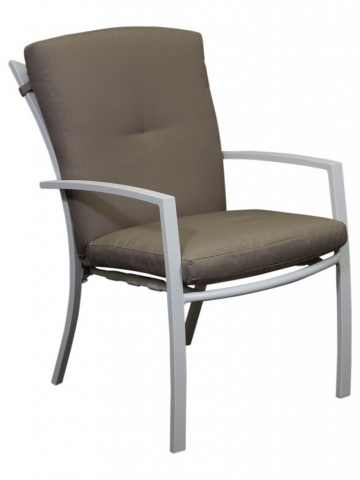 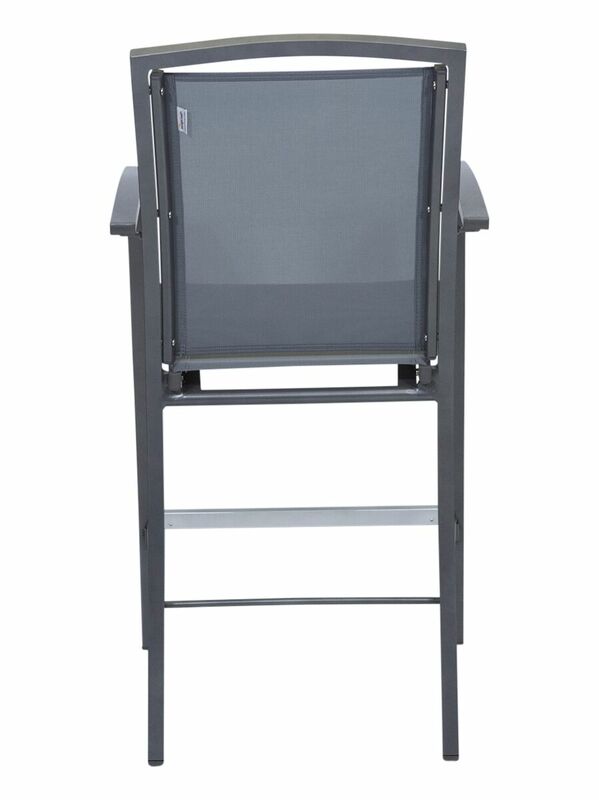 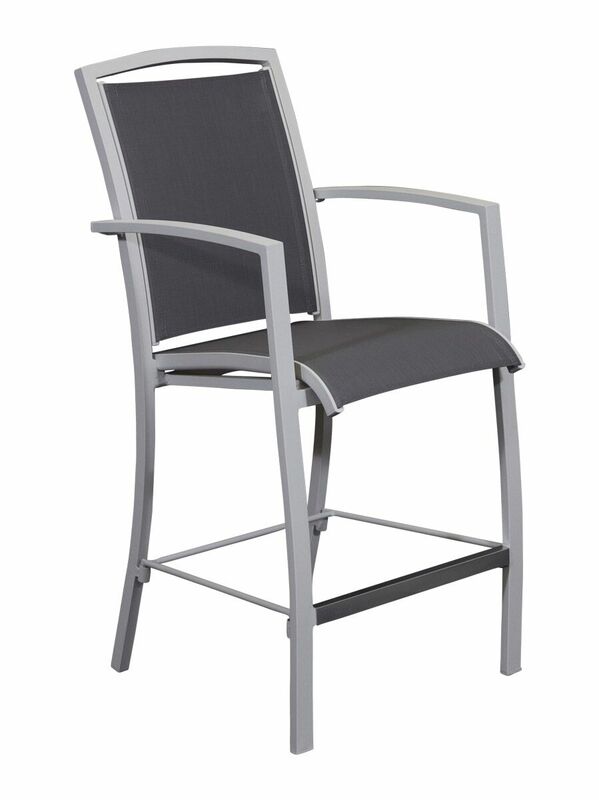 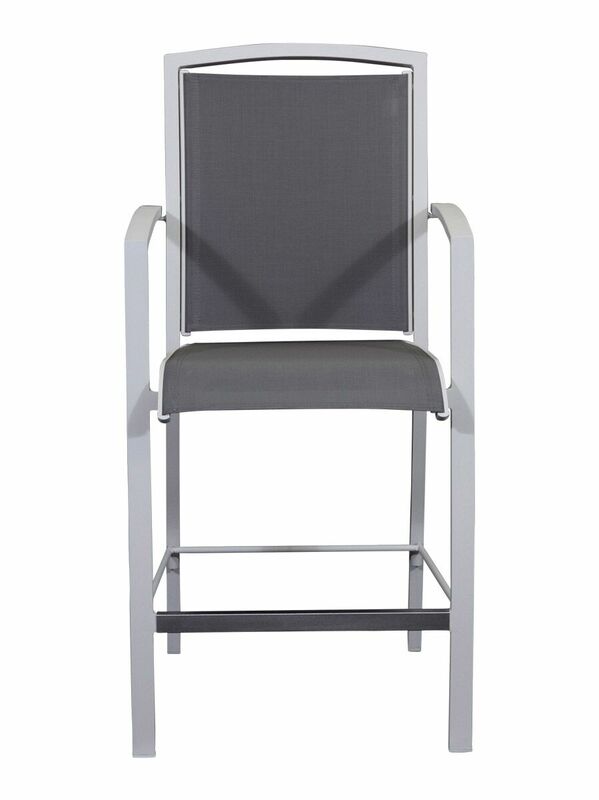 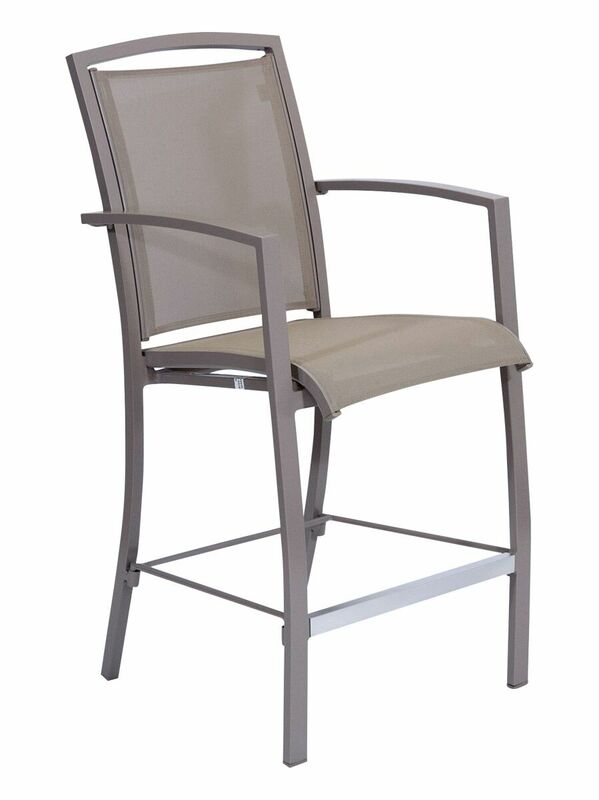 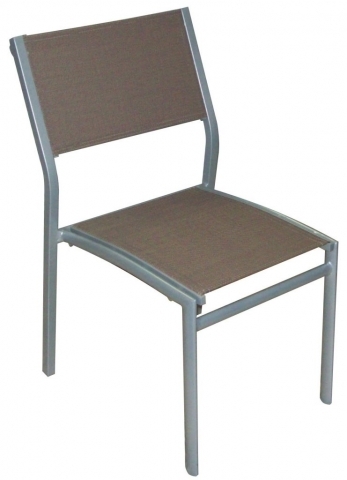 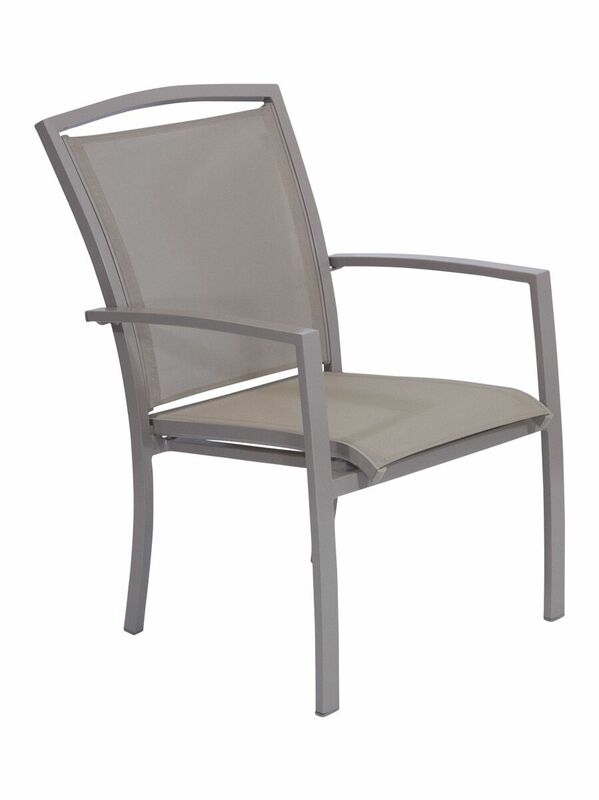 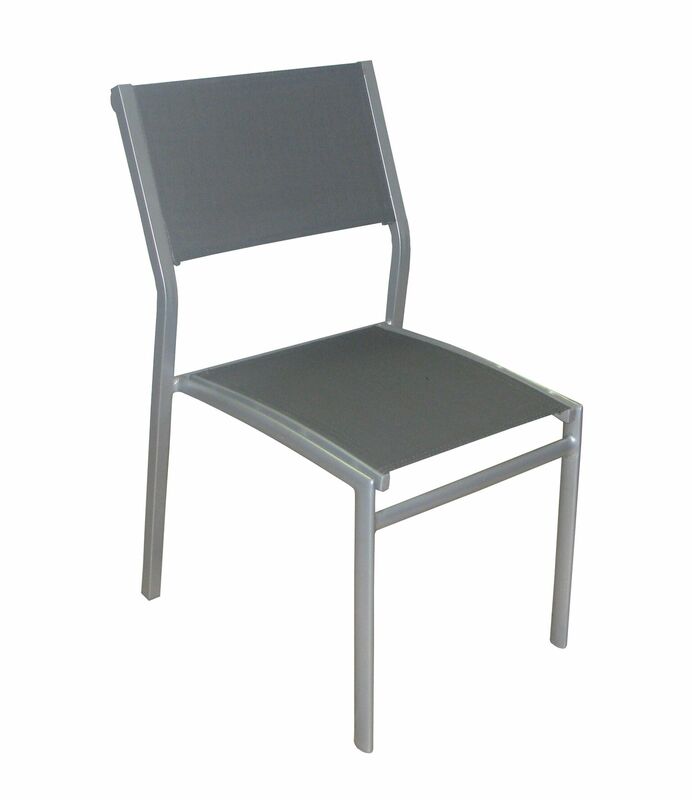 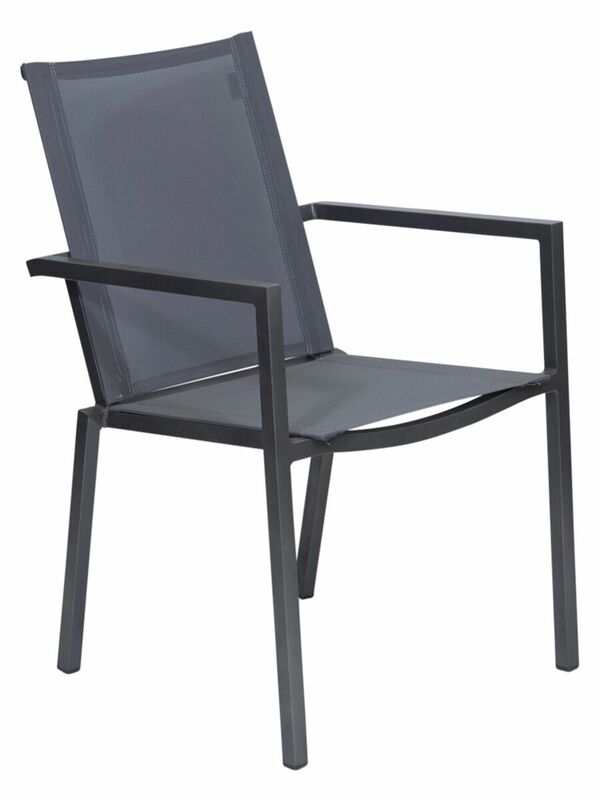 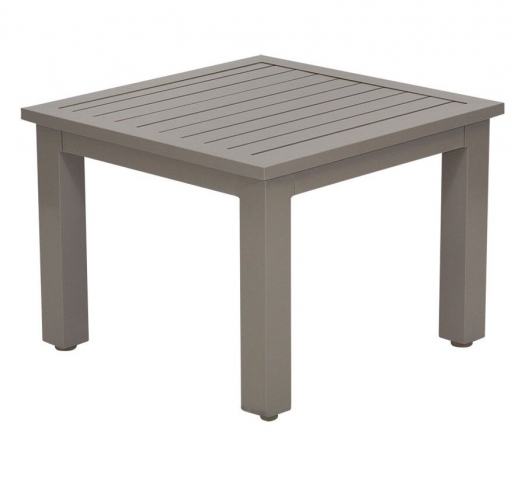 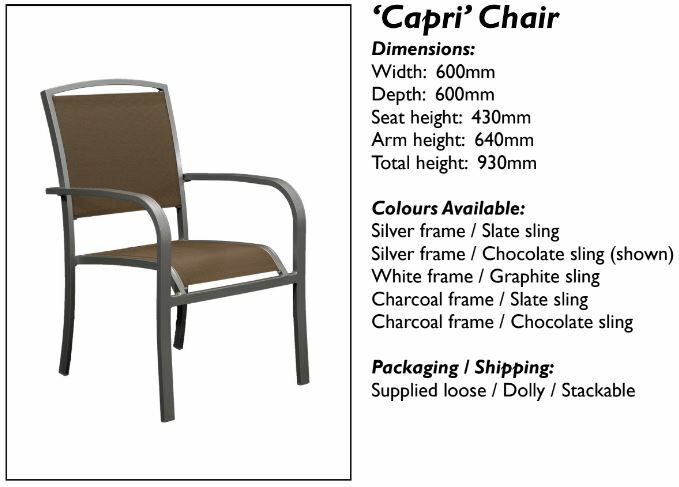 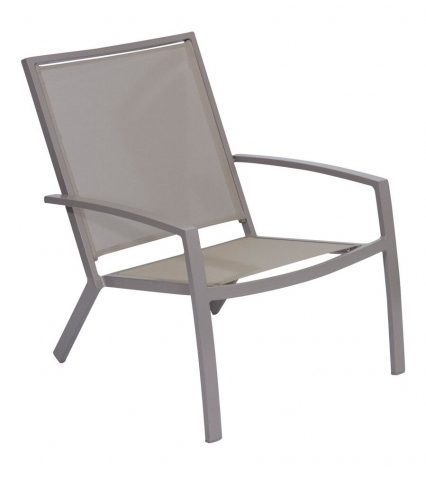 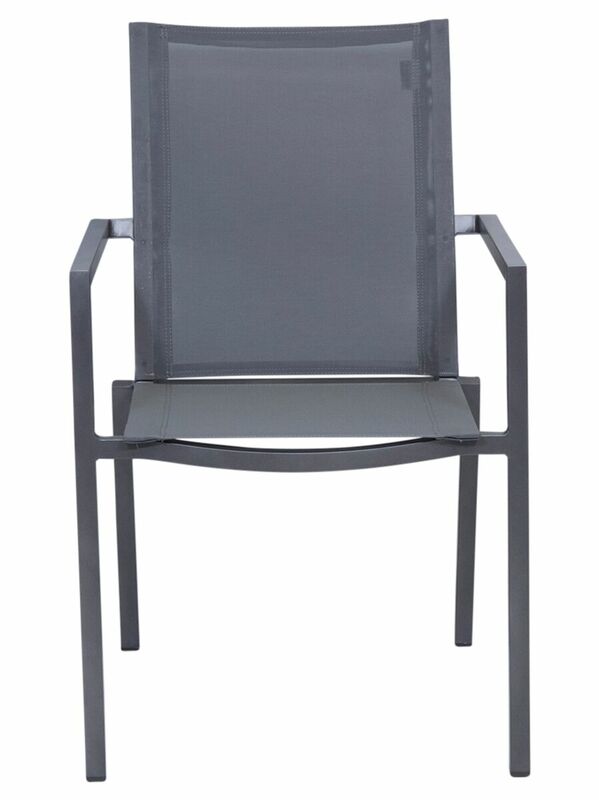 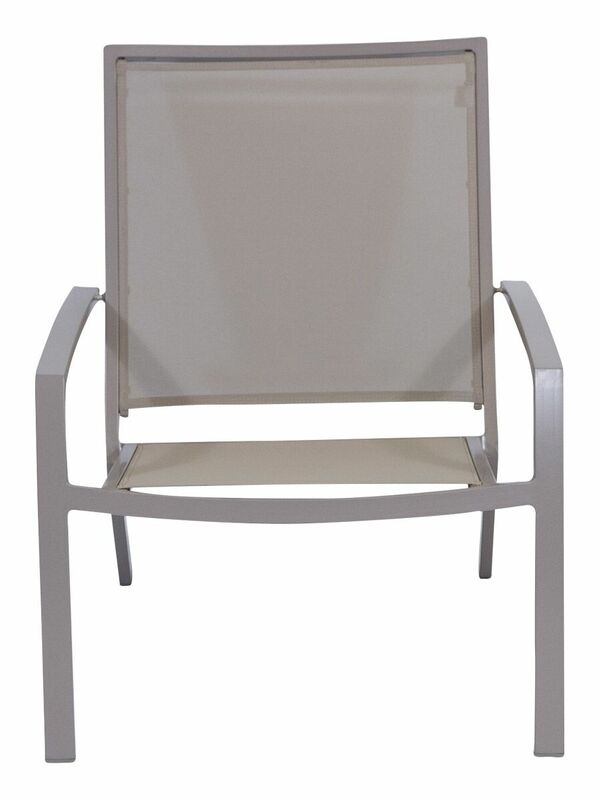 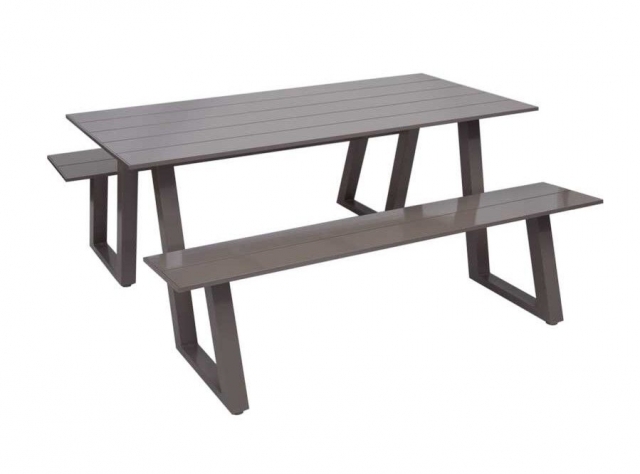 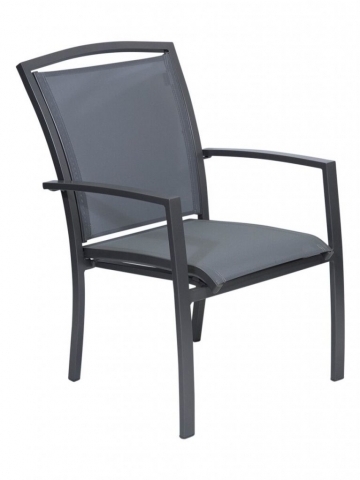 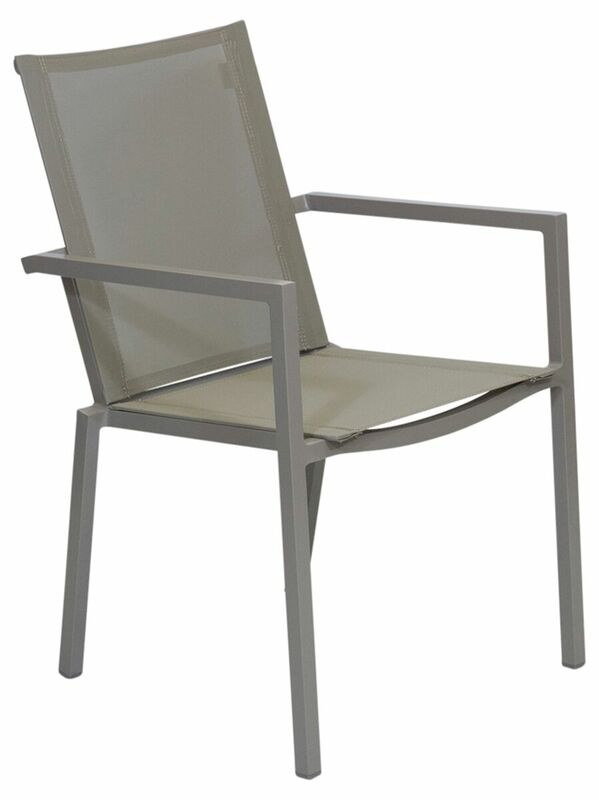 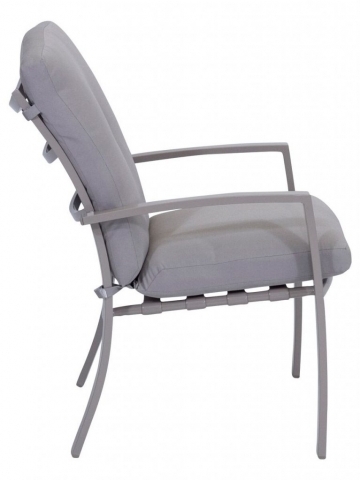 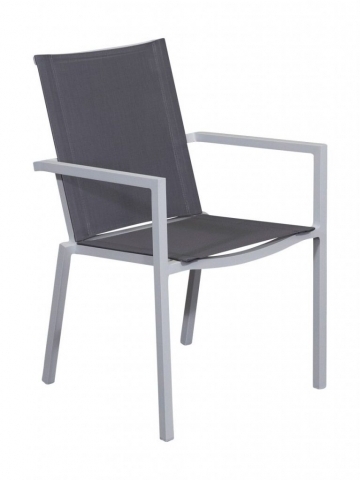 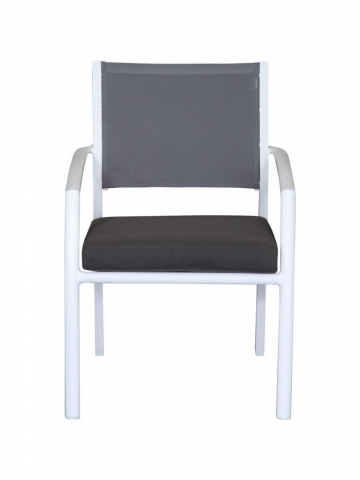 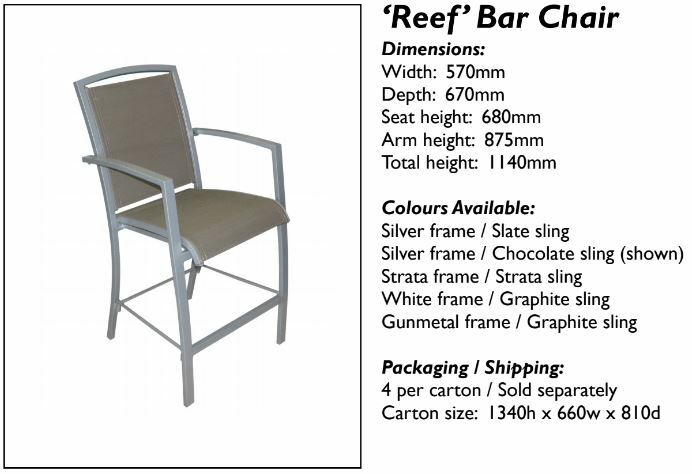 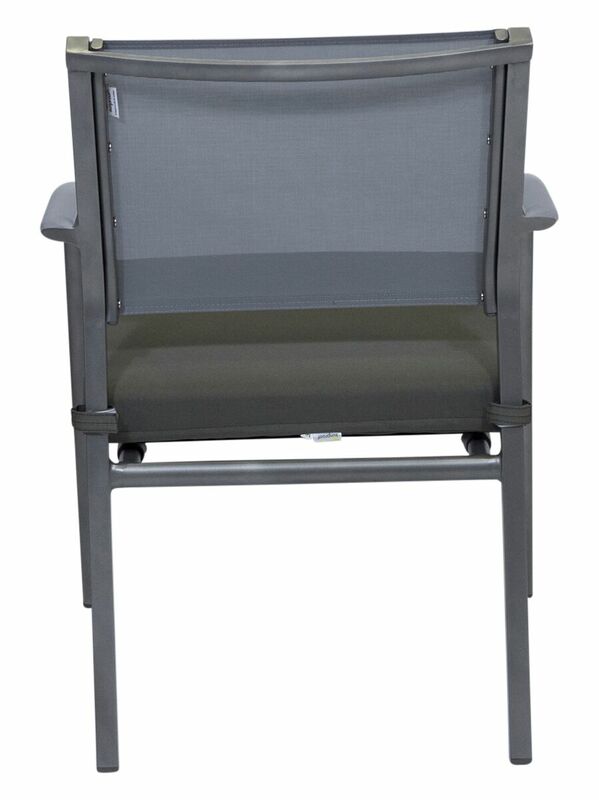 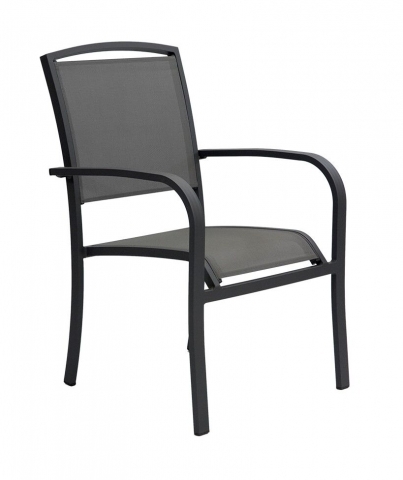 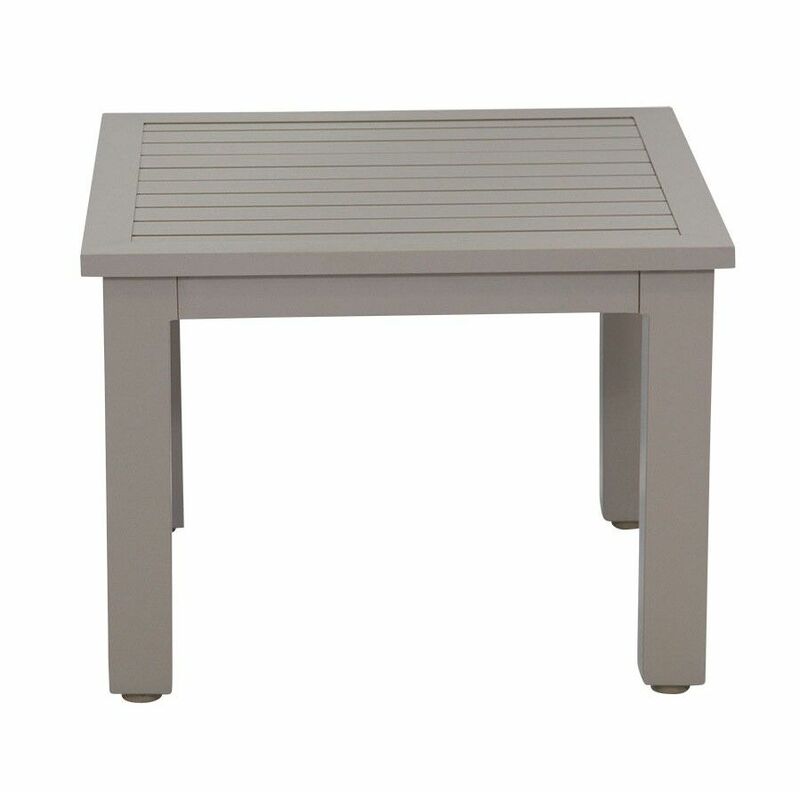 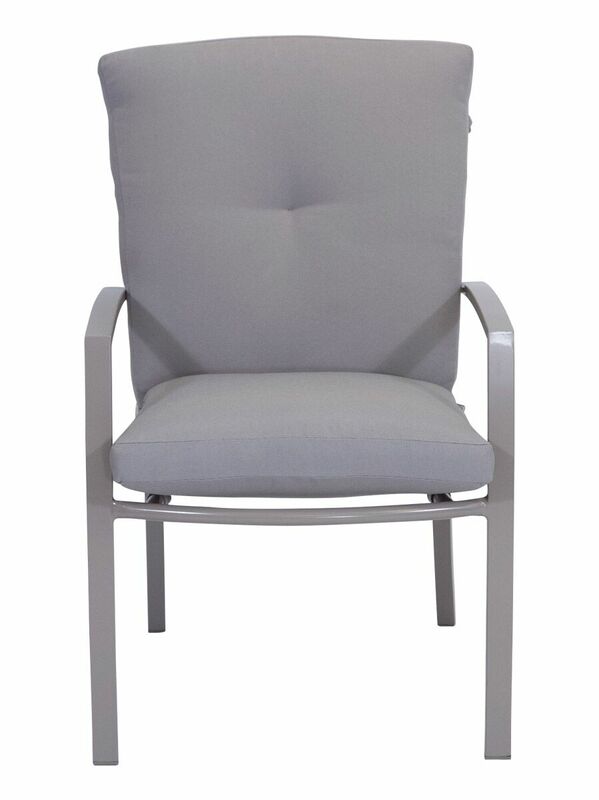 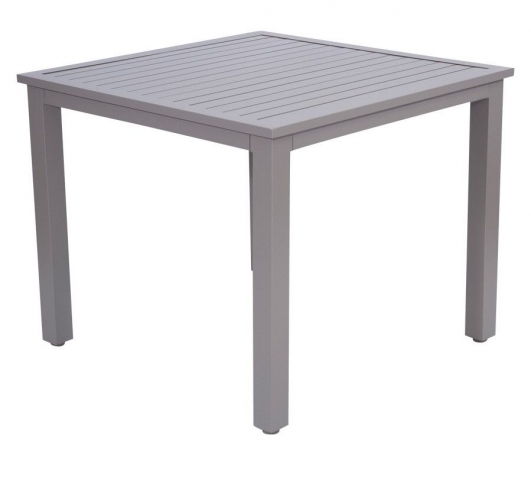 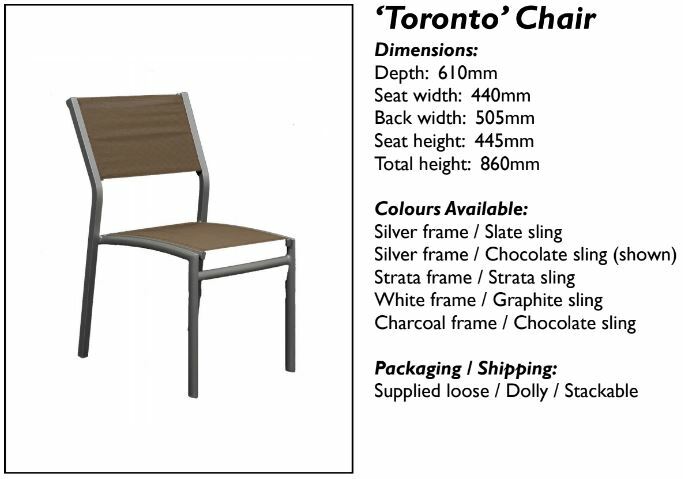 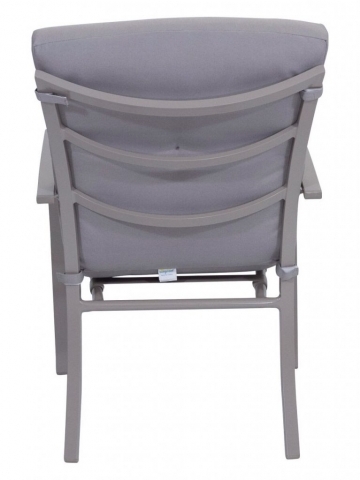 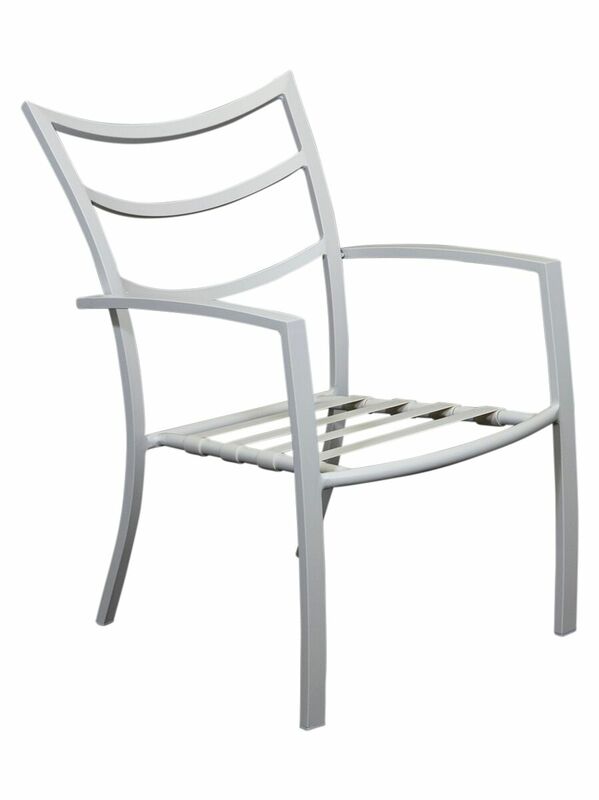 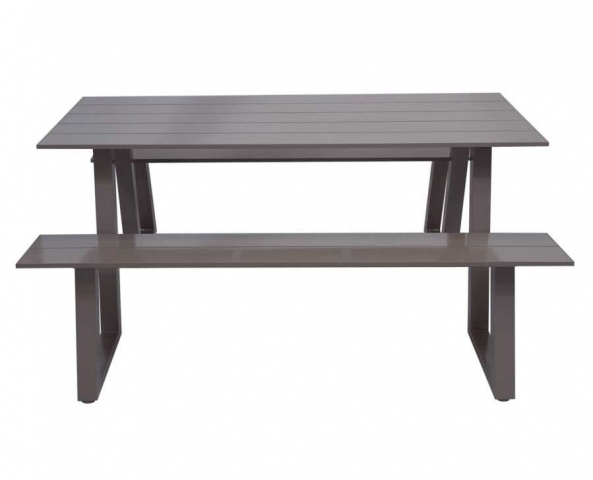 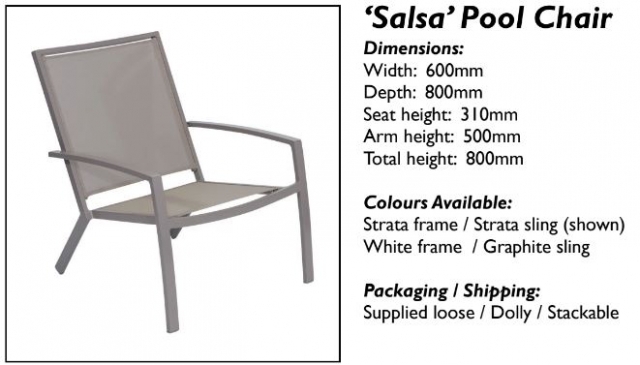 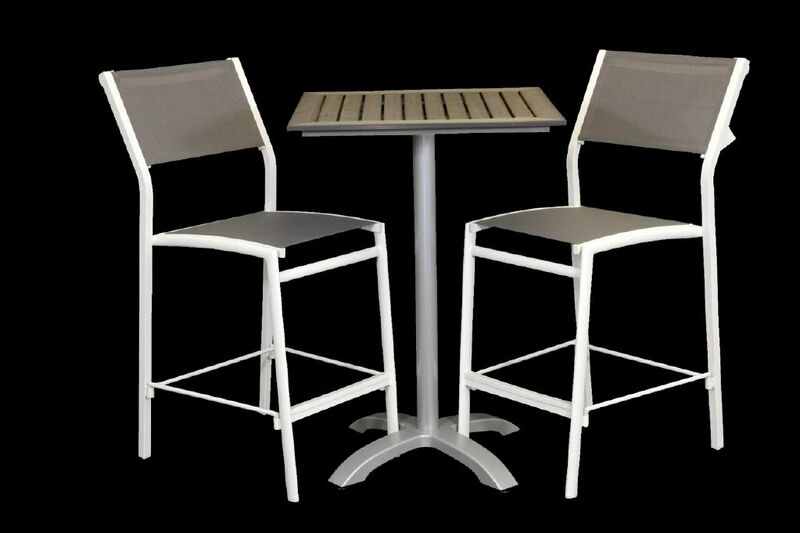 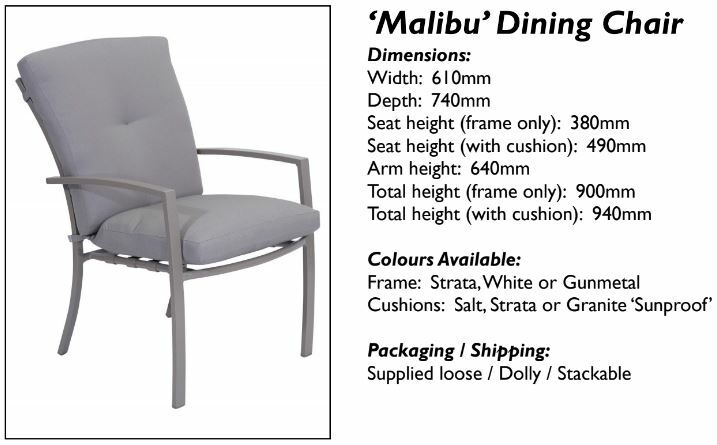 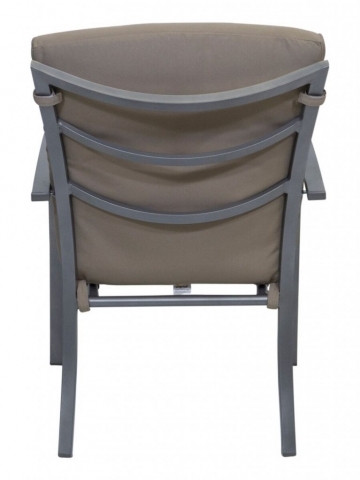 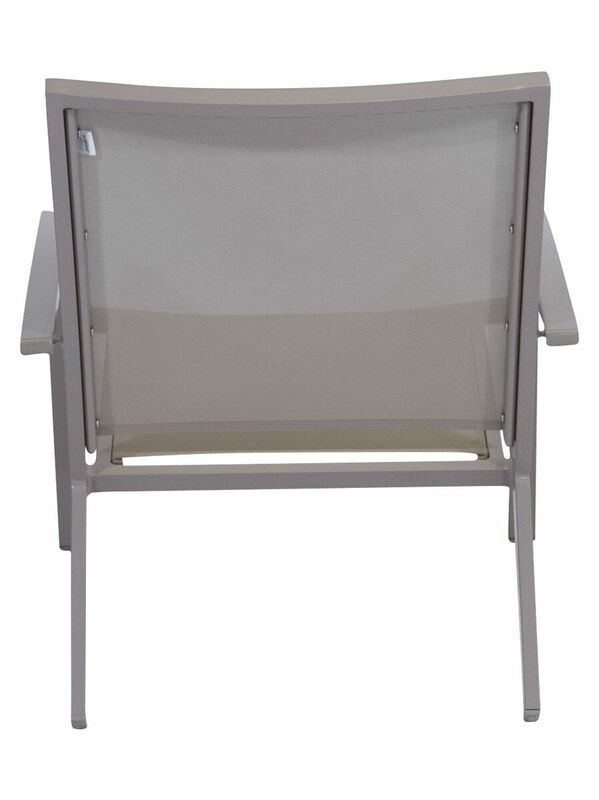 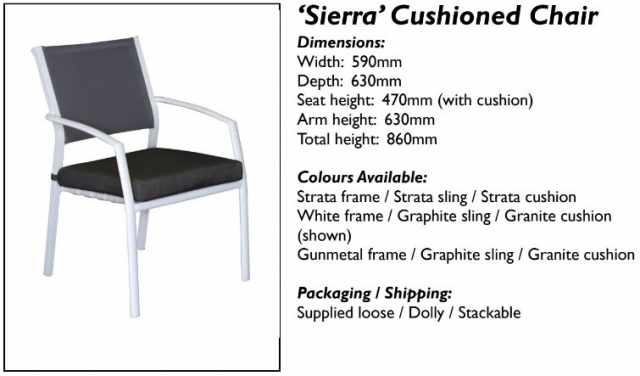 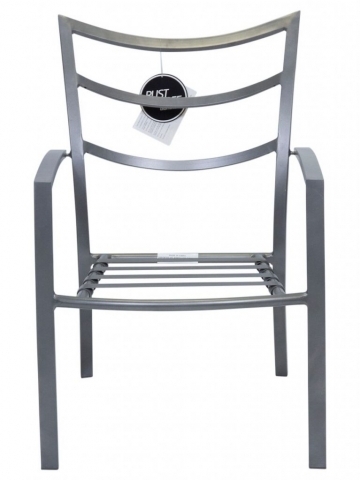 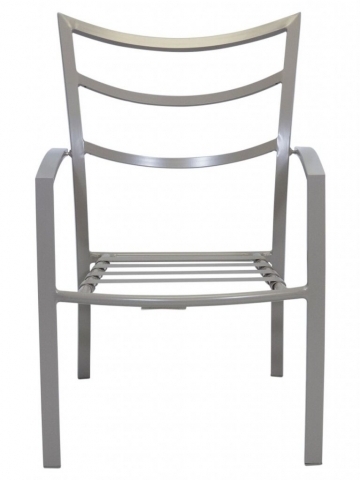 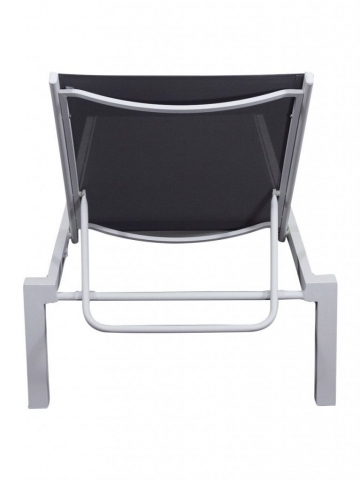 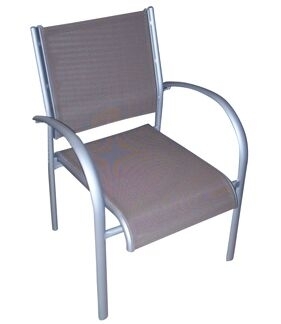 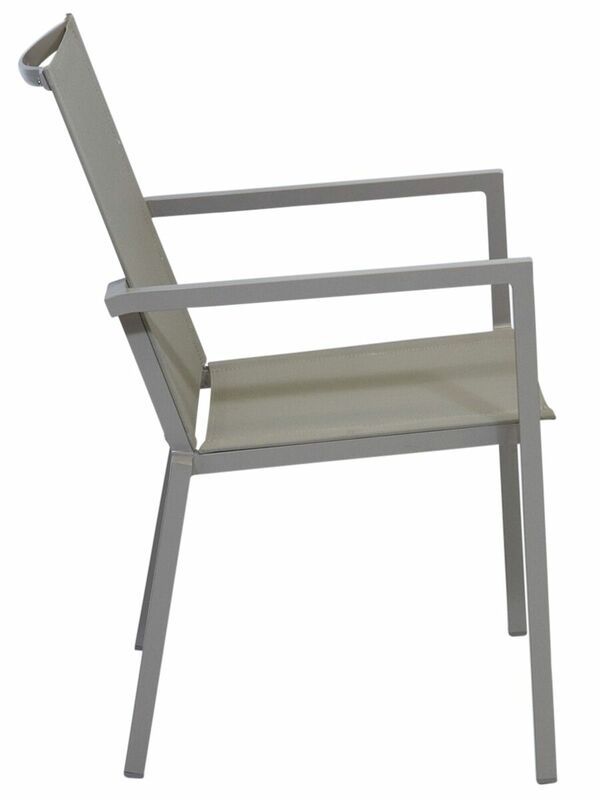 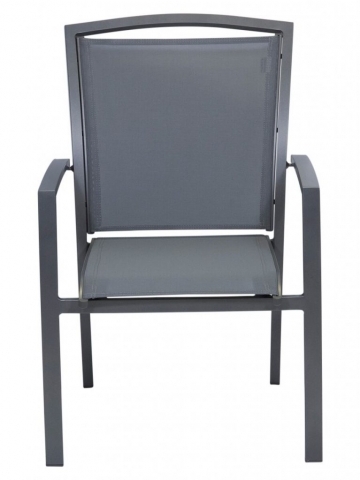 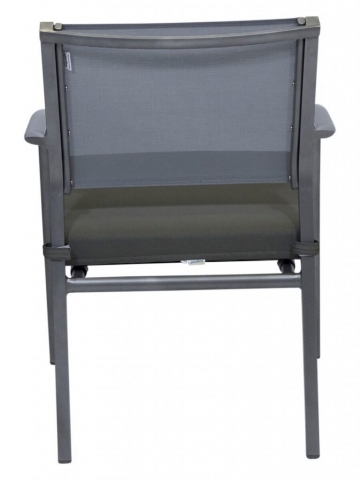 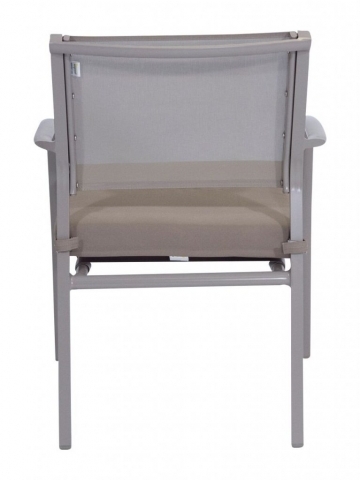 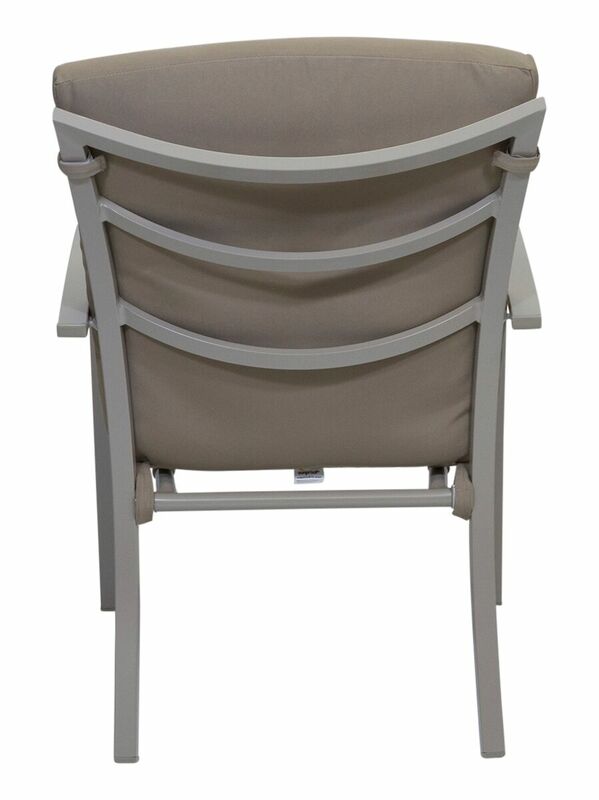 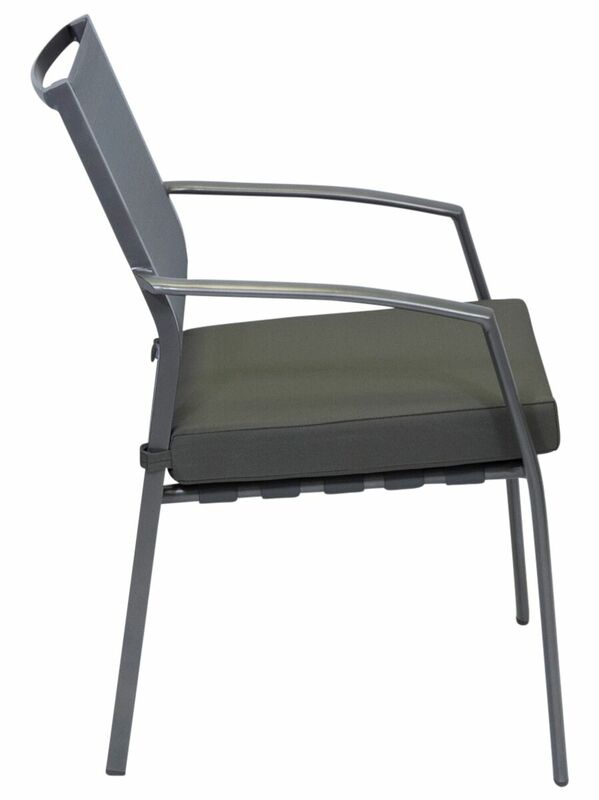 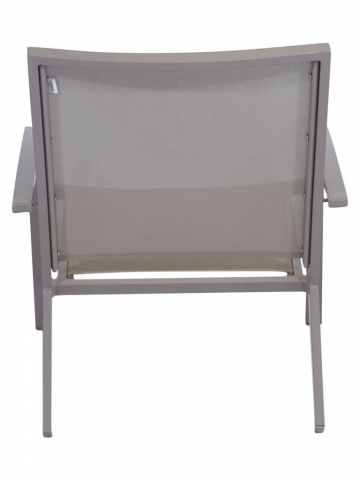 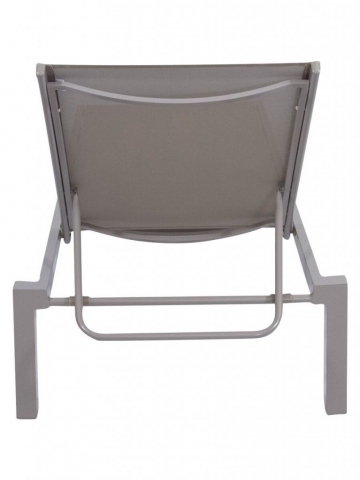 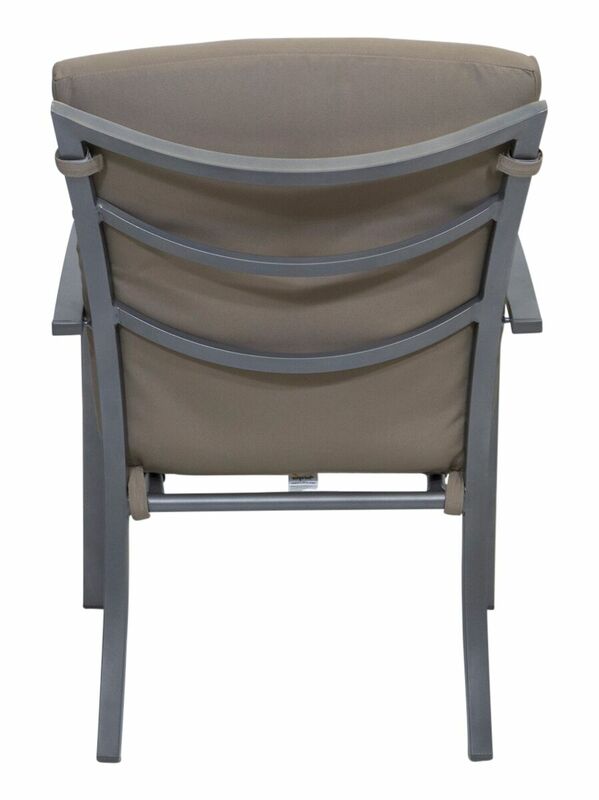 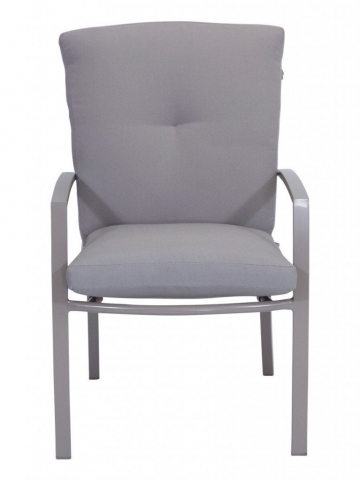 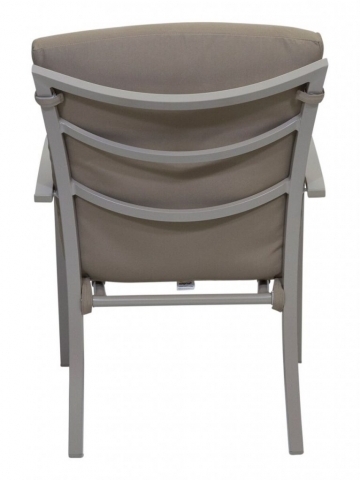 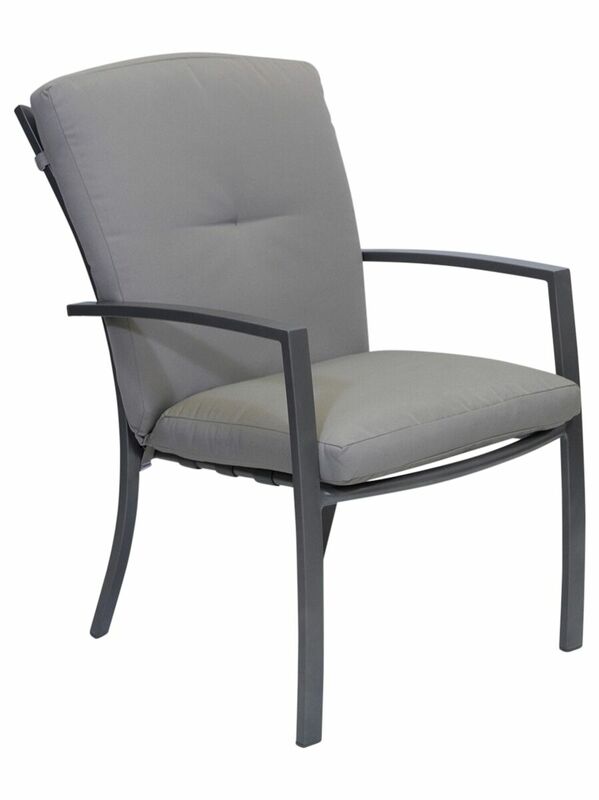 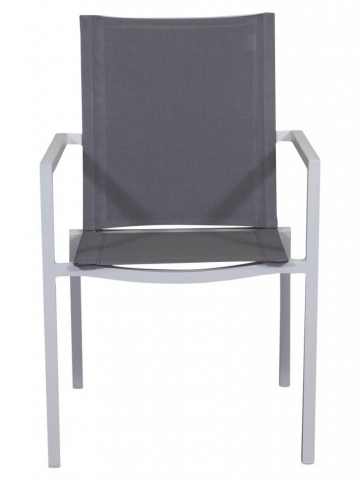 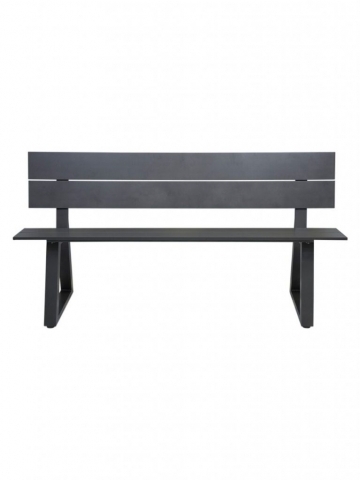 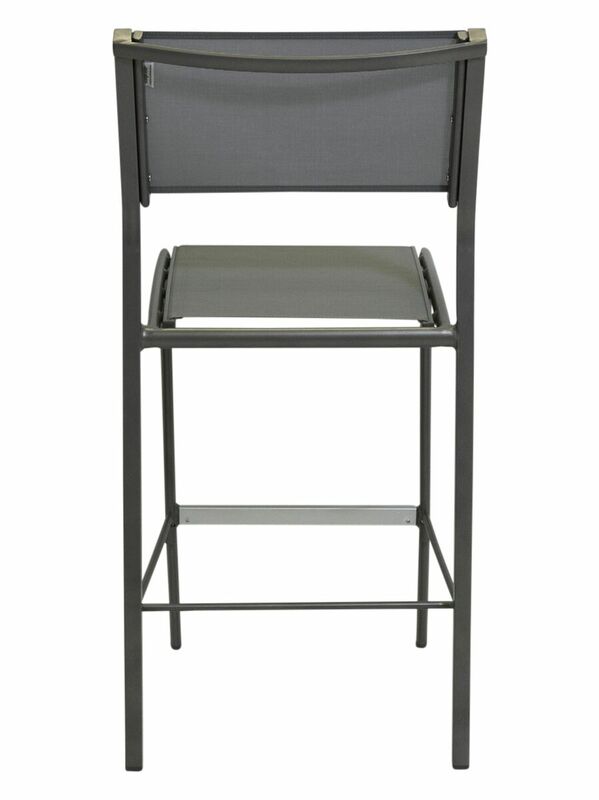 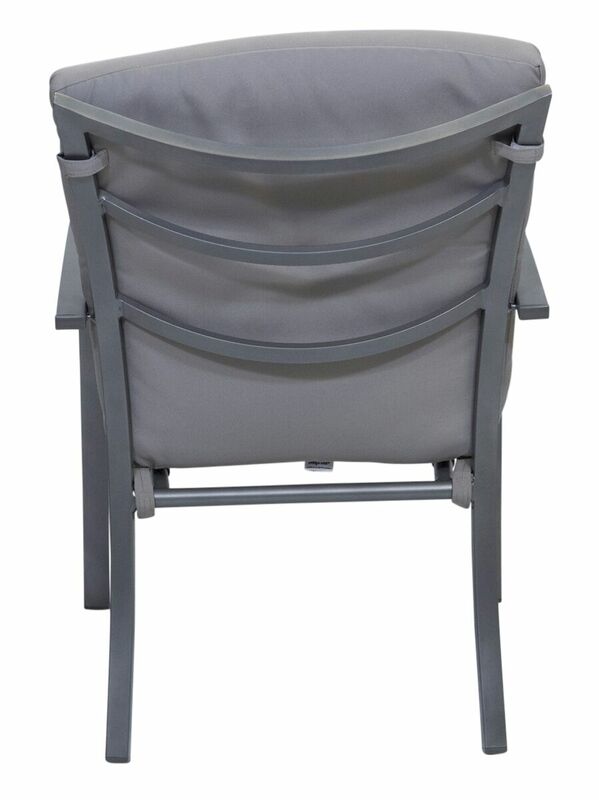 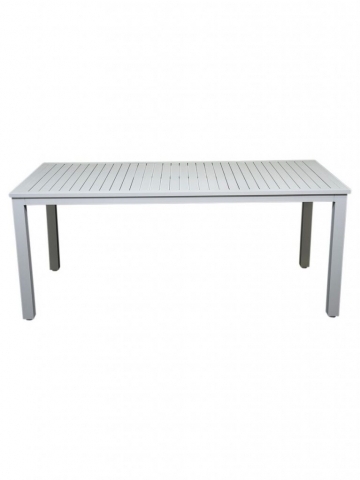 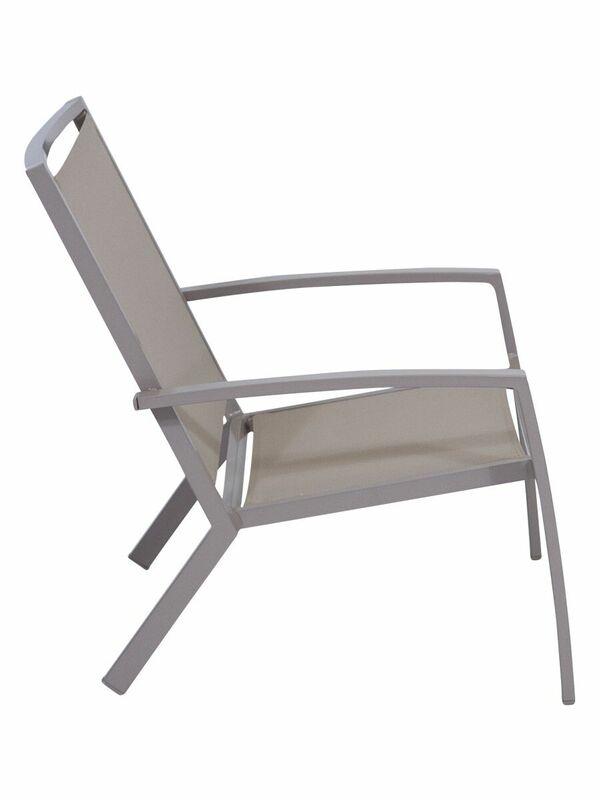 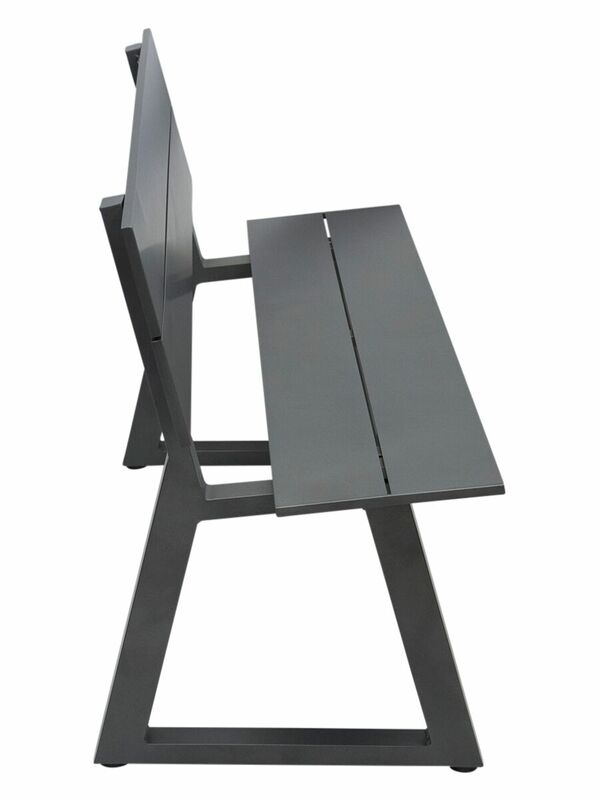 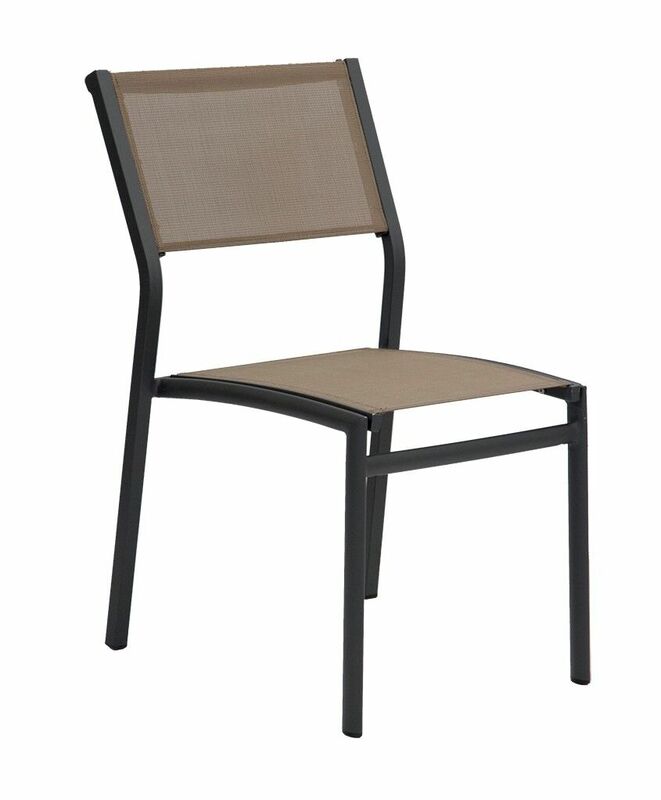 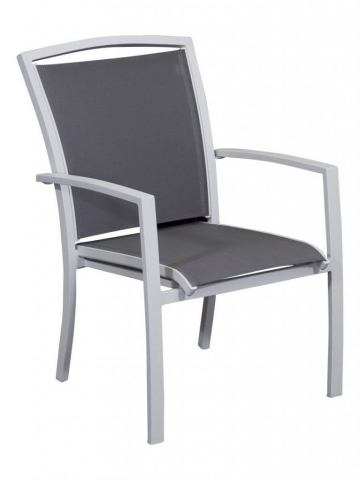 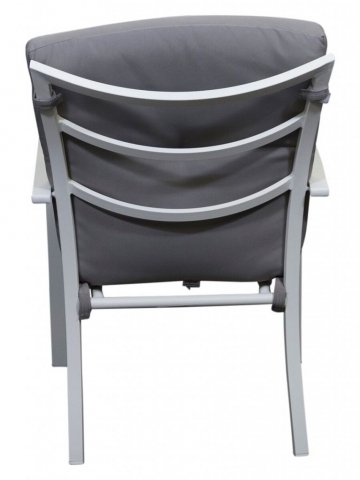 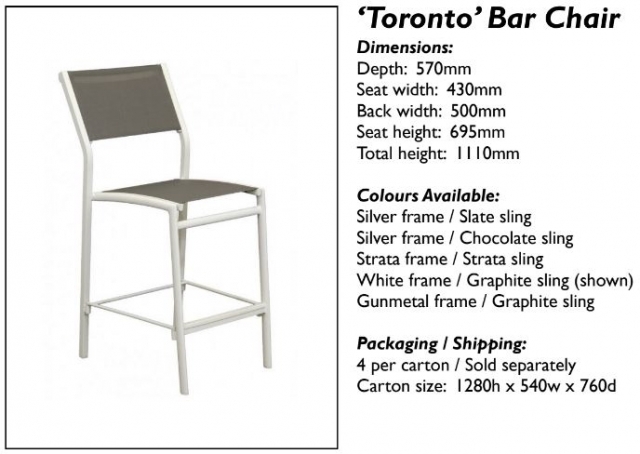 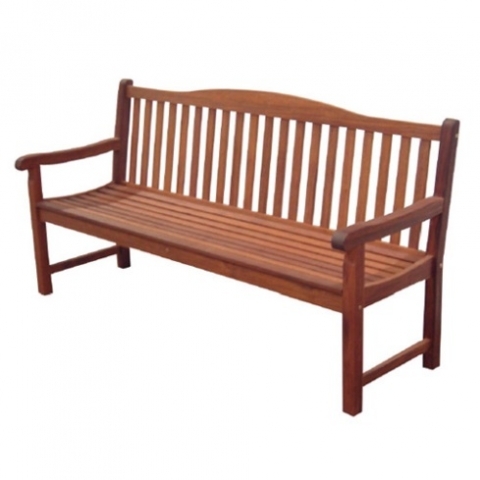 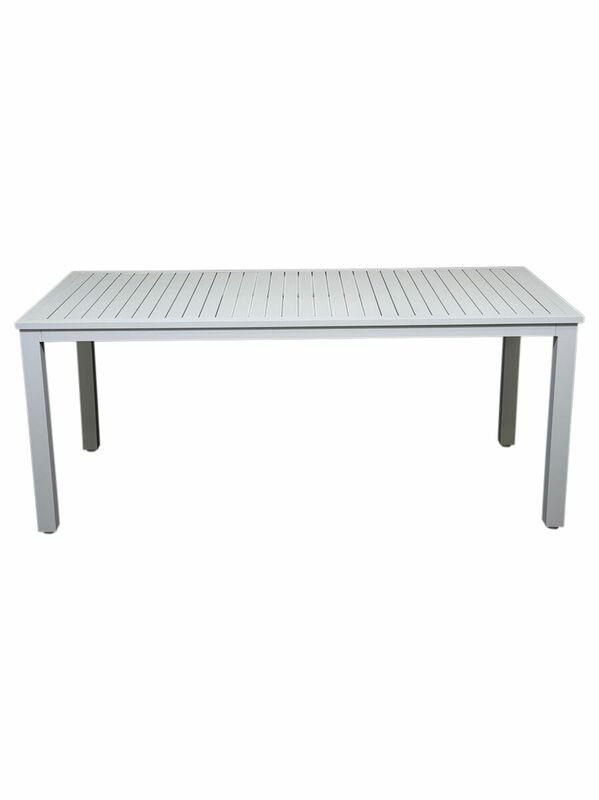 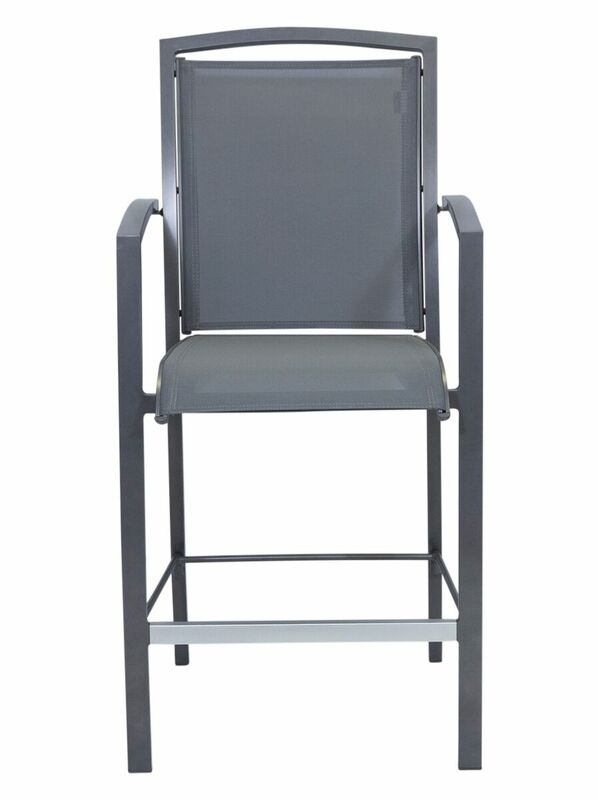 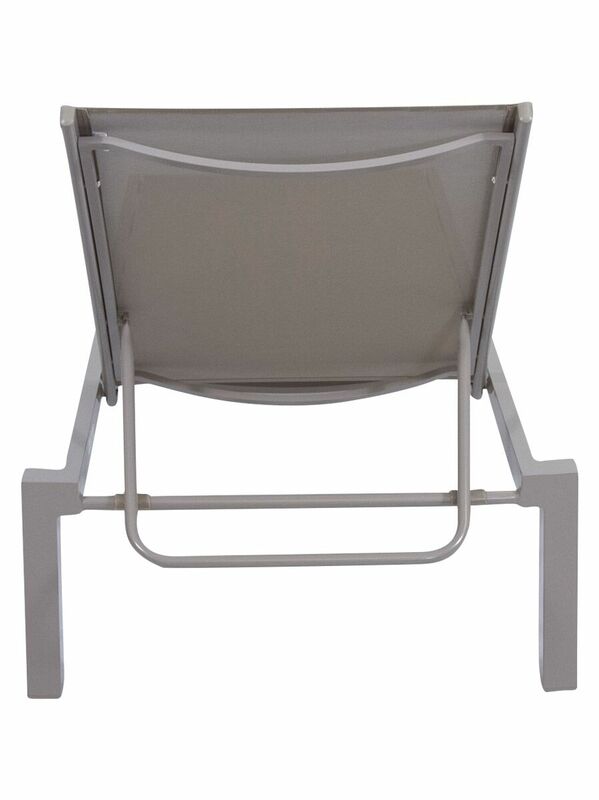 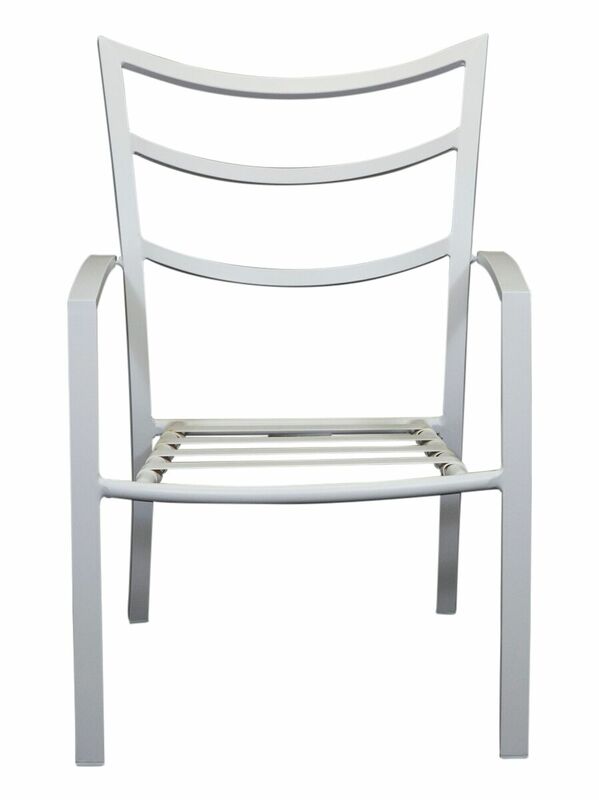 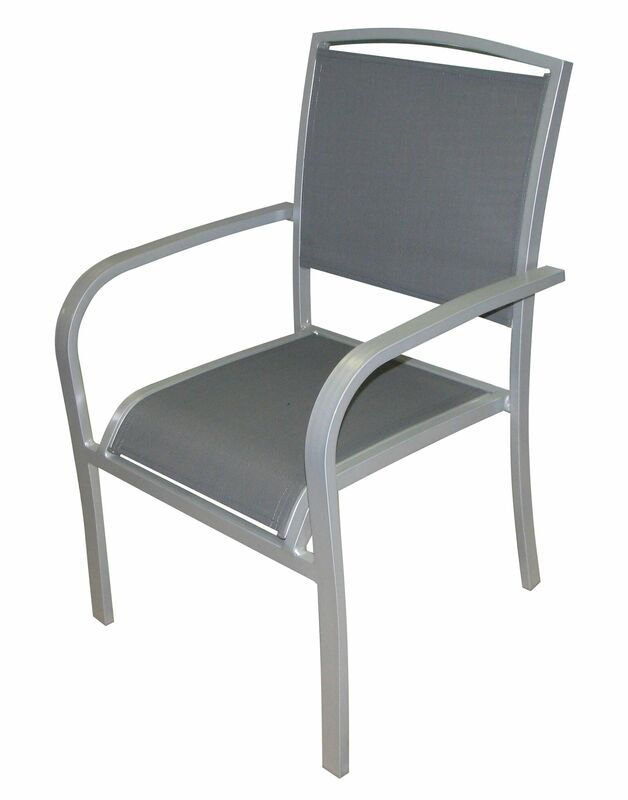 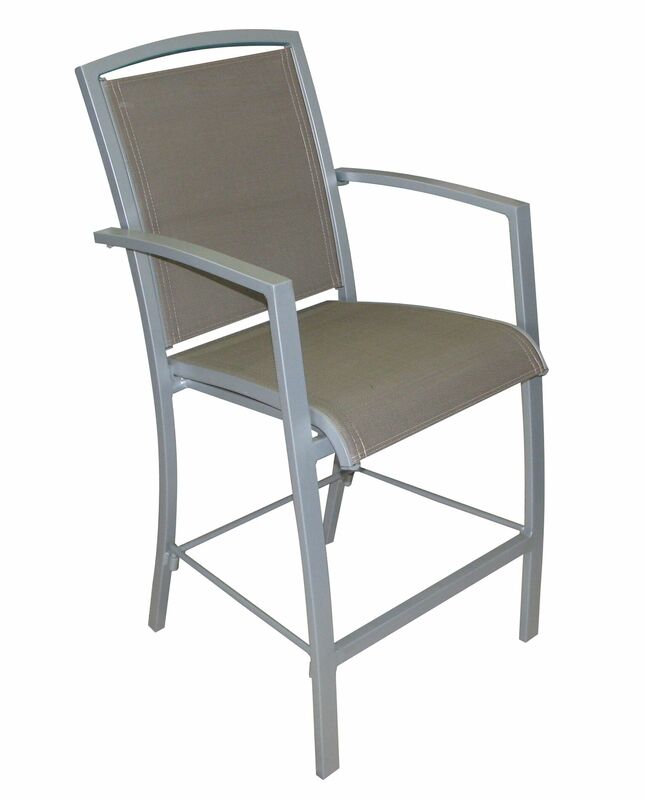 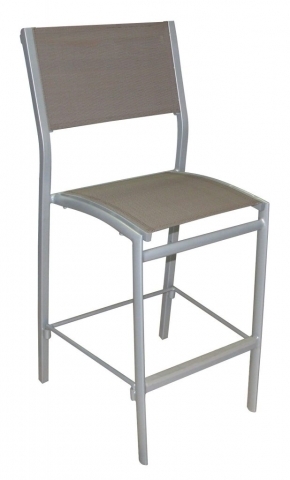 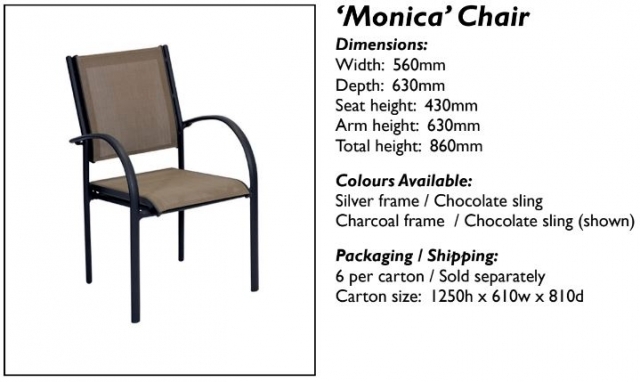 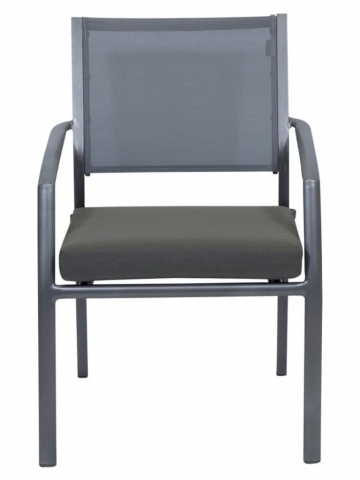 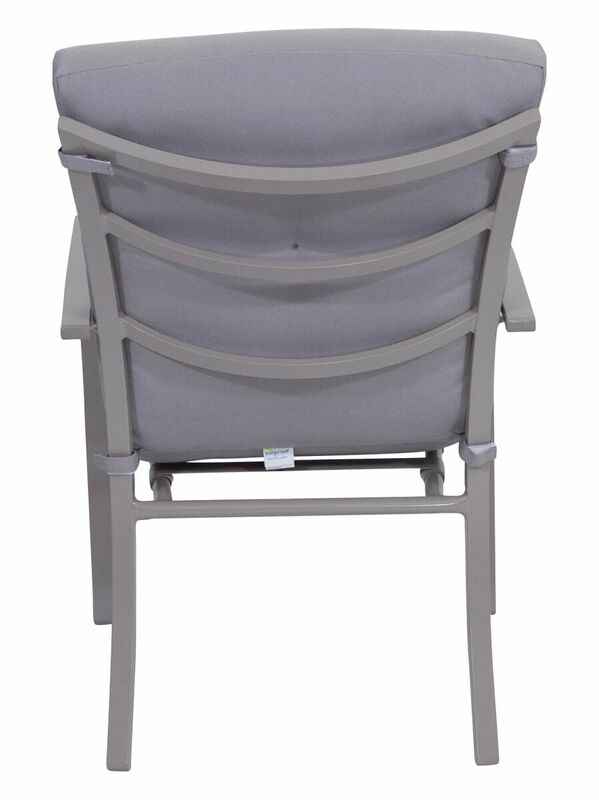 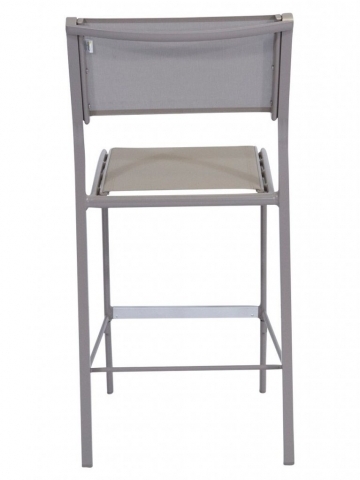 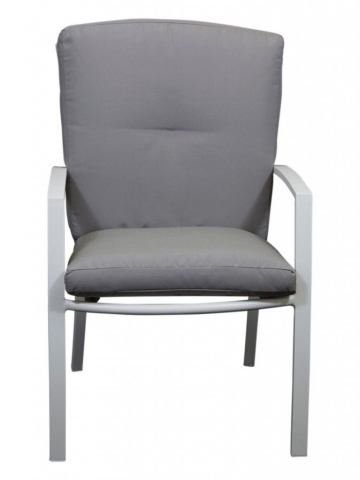 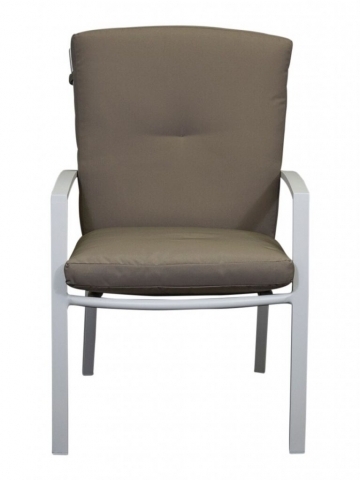 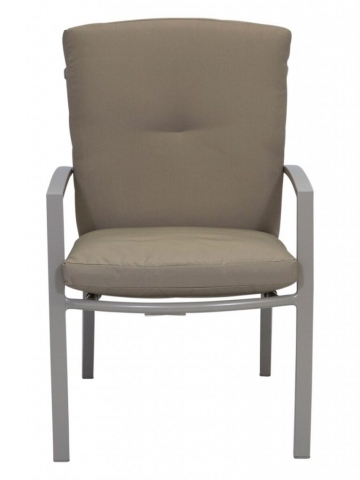 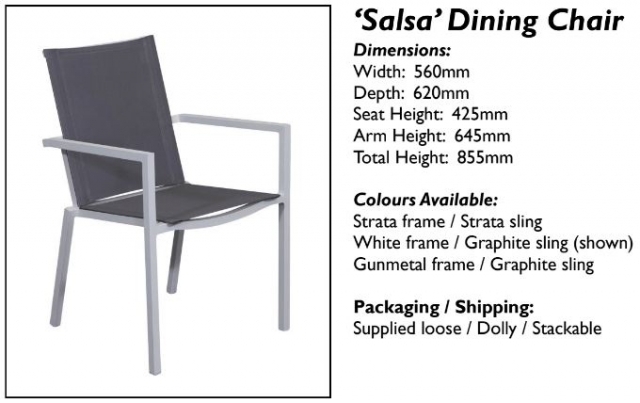 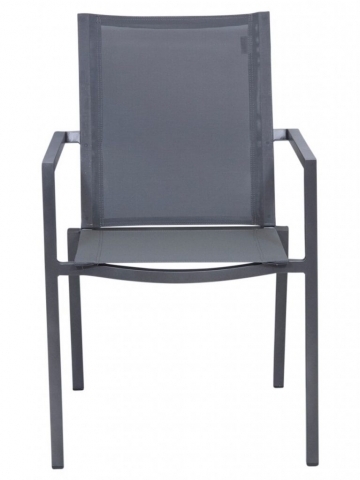 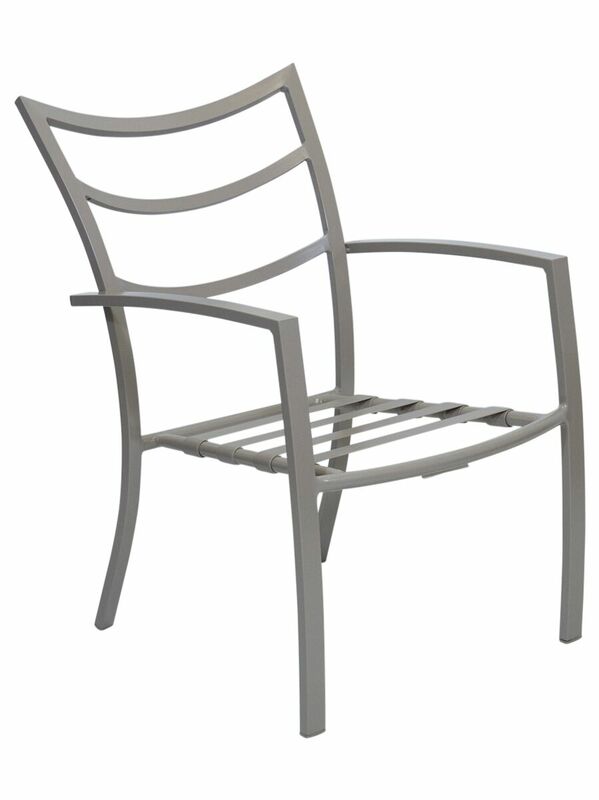 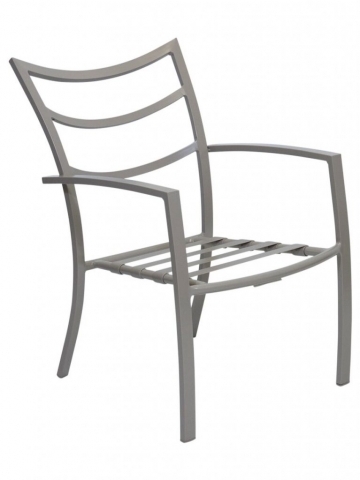 The Bask range of aluminium outdoor furniture is manufactured in China to exacting specifications supplied by the very experienced distributor here in Australia. 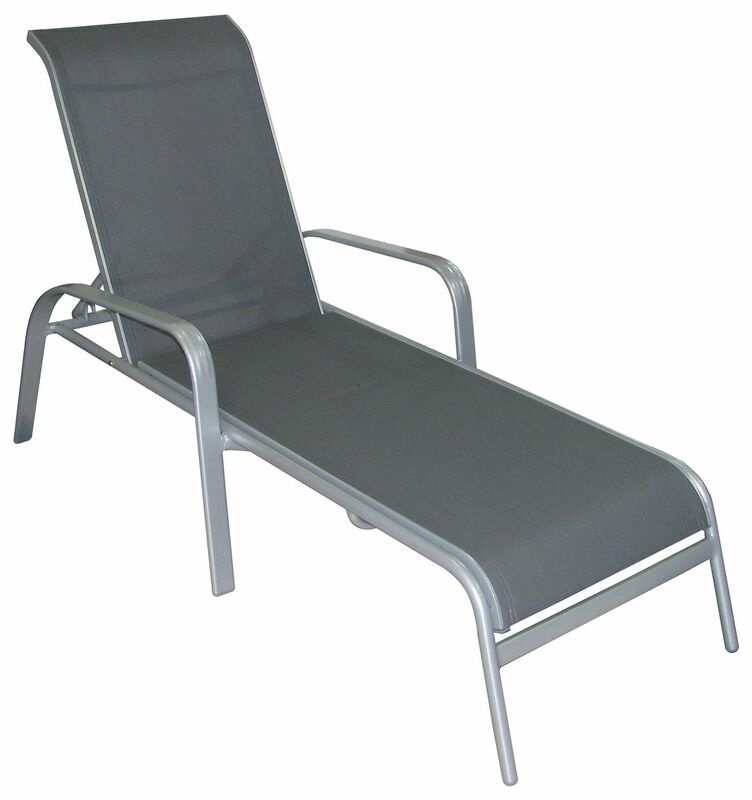 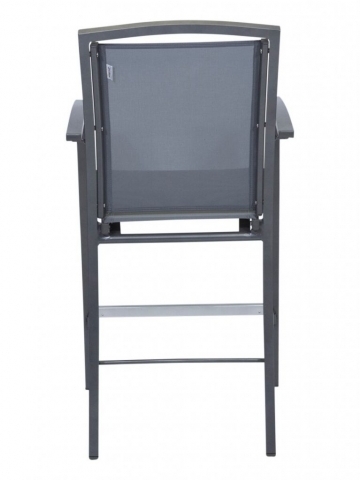 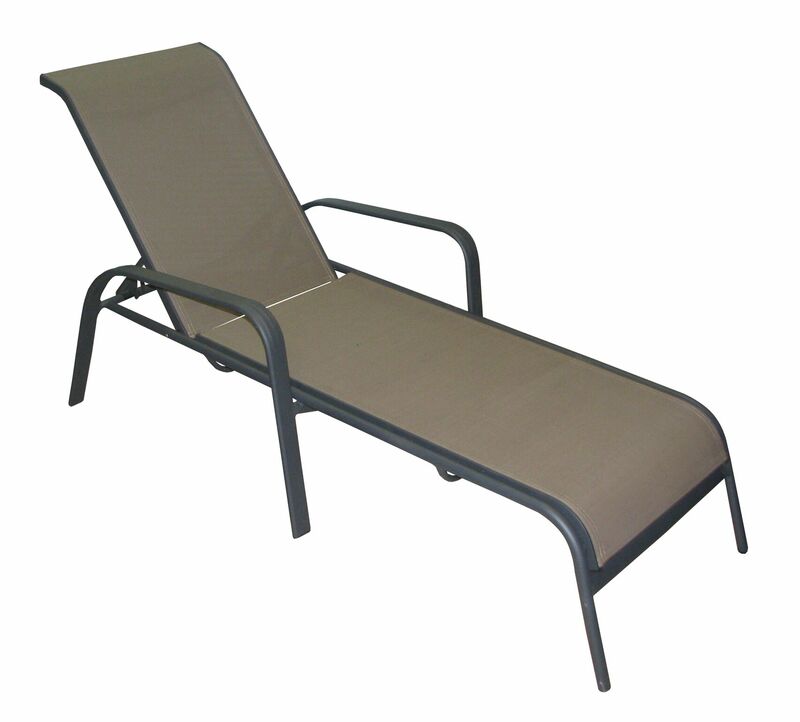 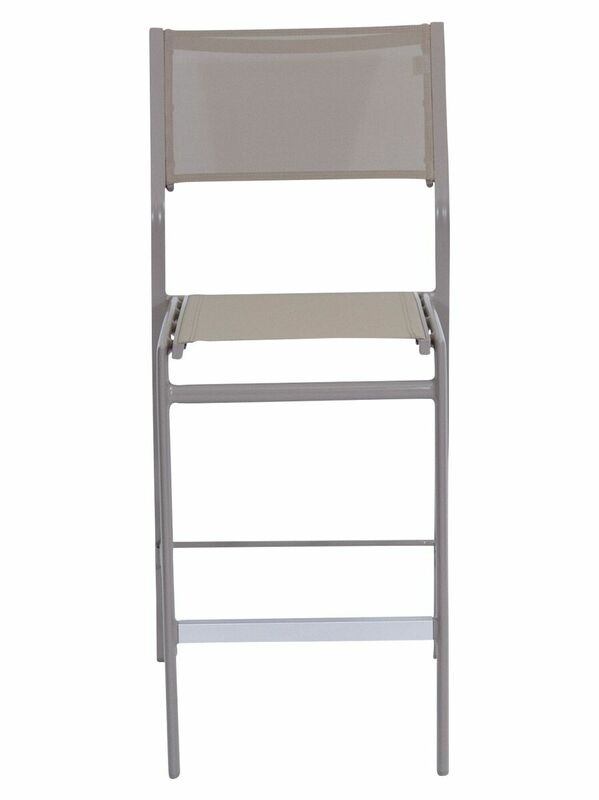 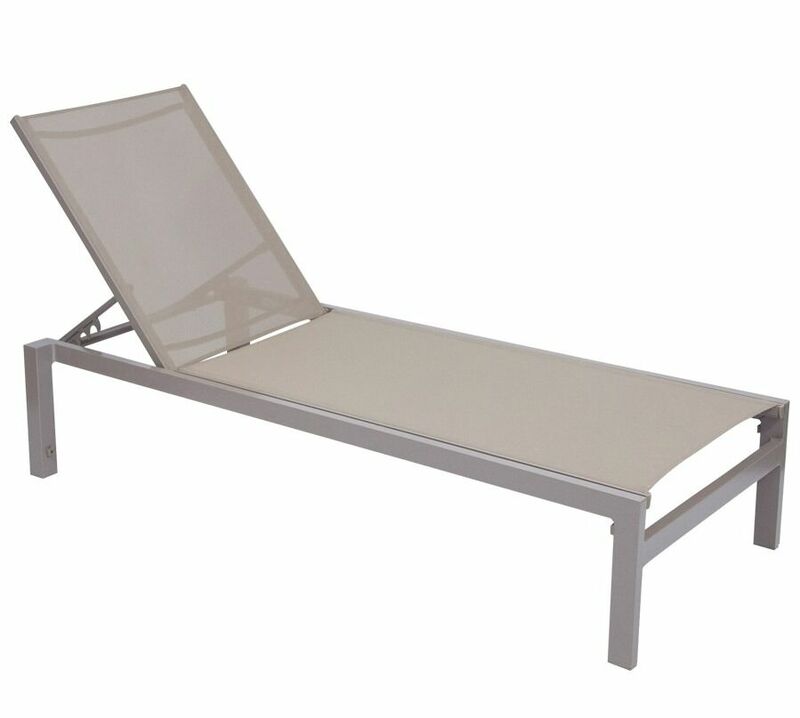 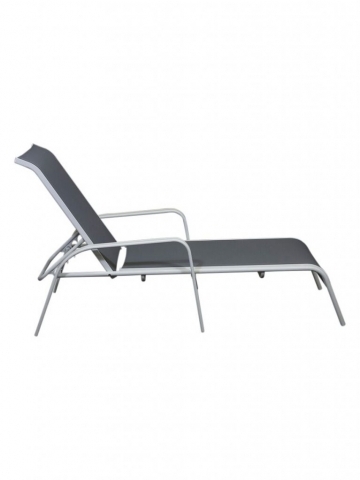 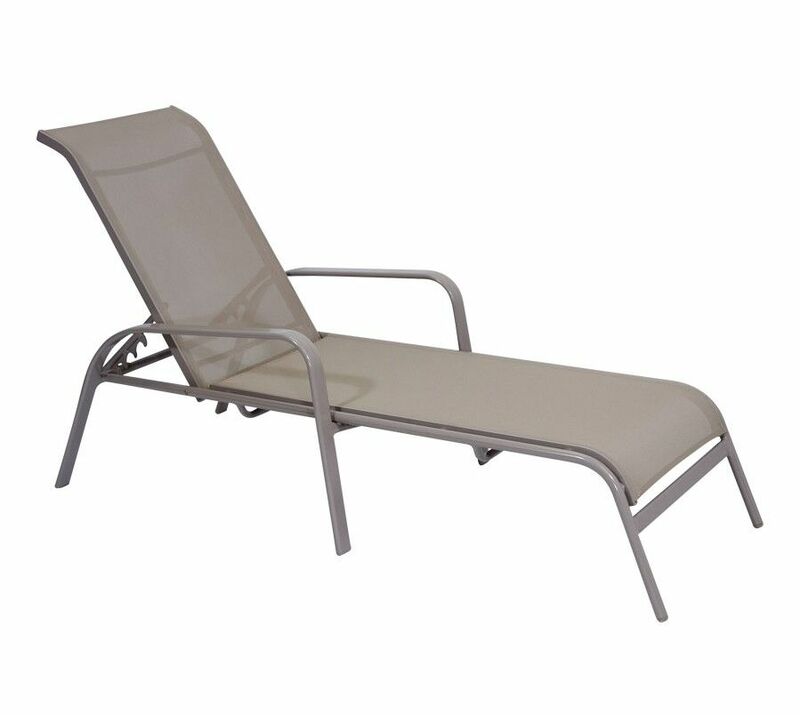 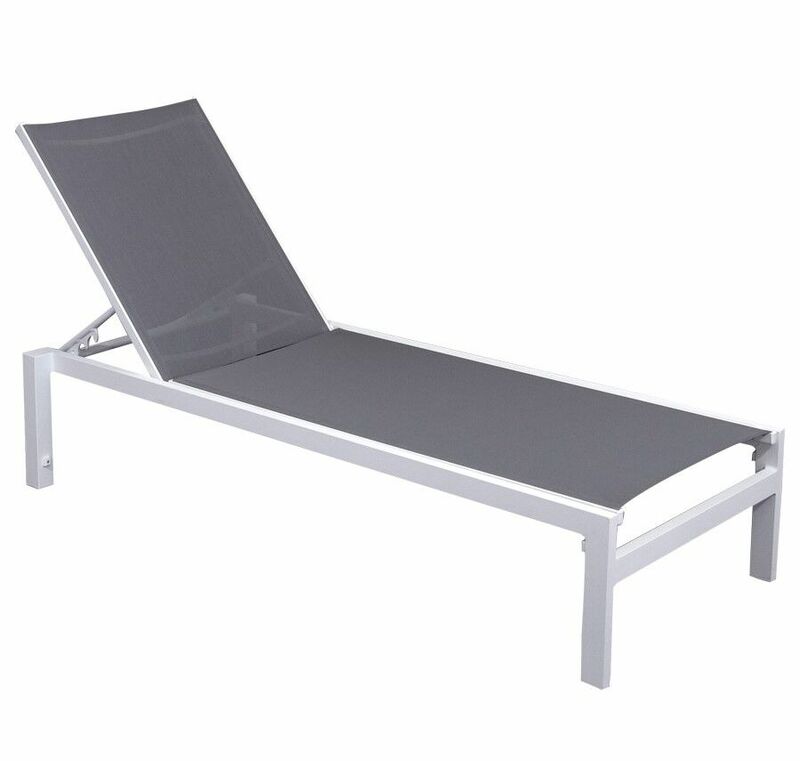 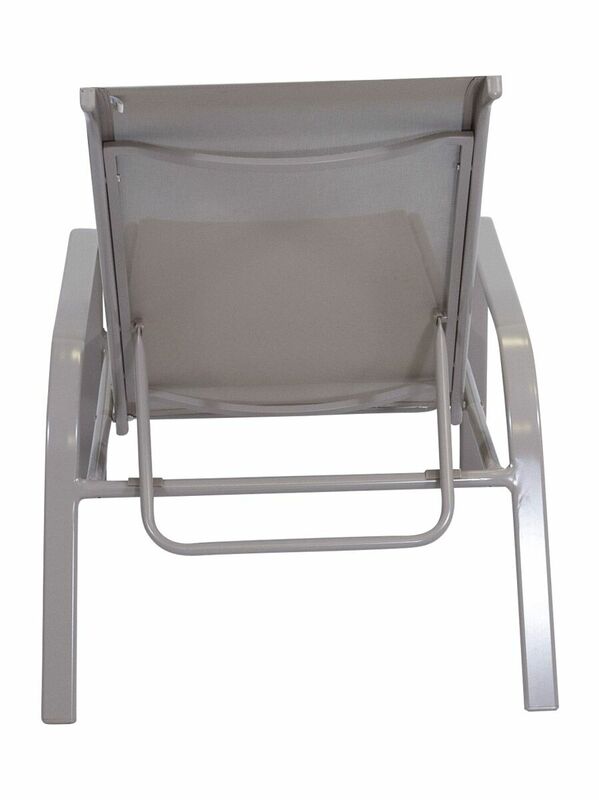 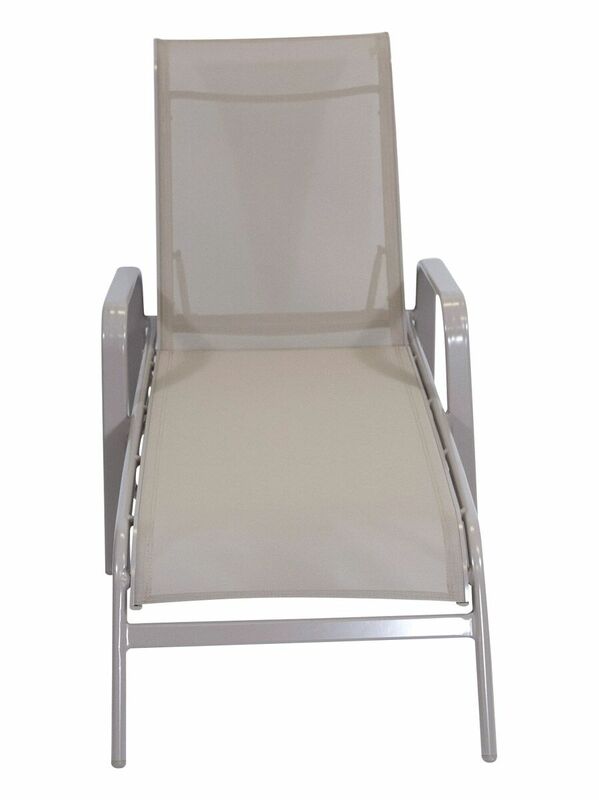 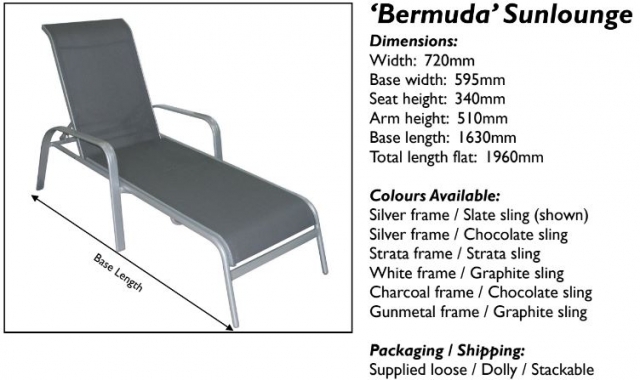 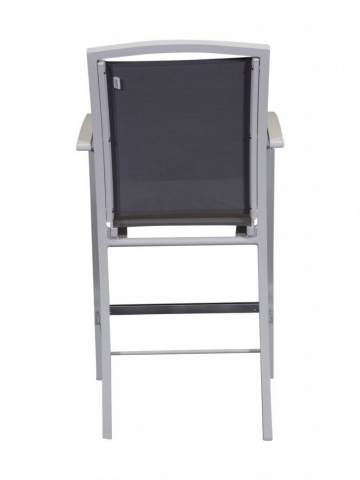 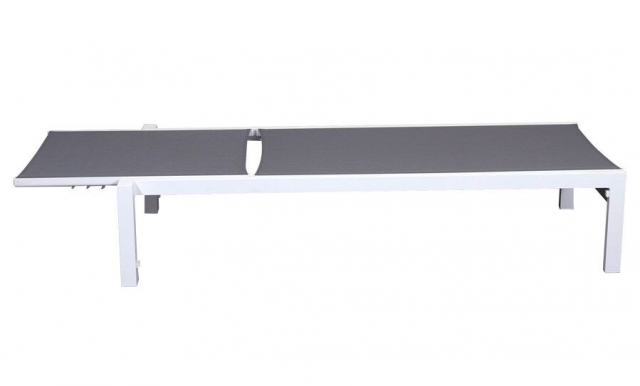 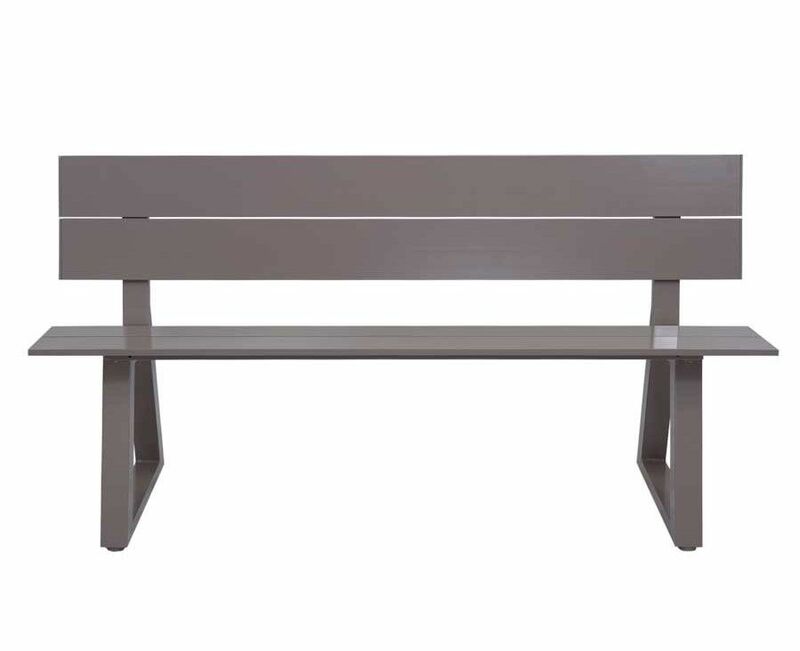 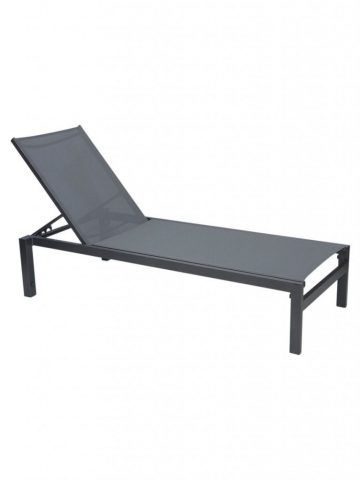 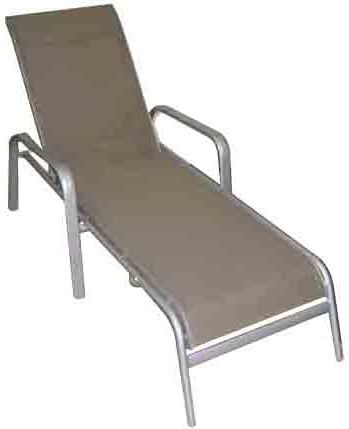 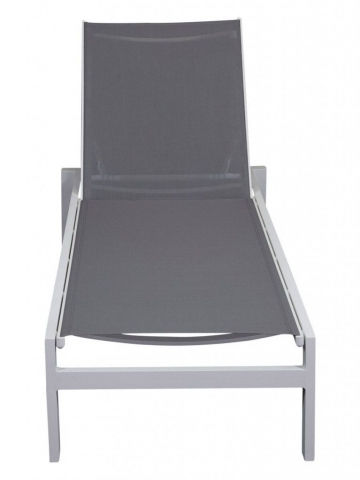 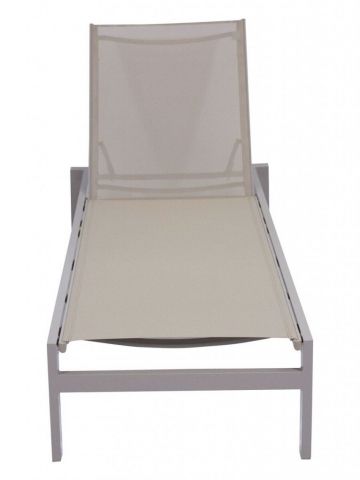 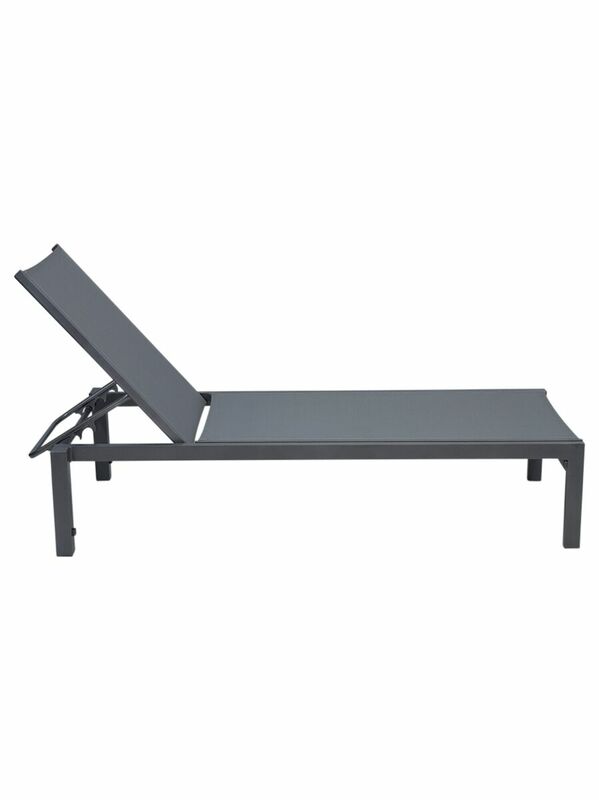 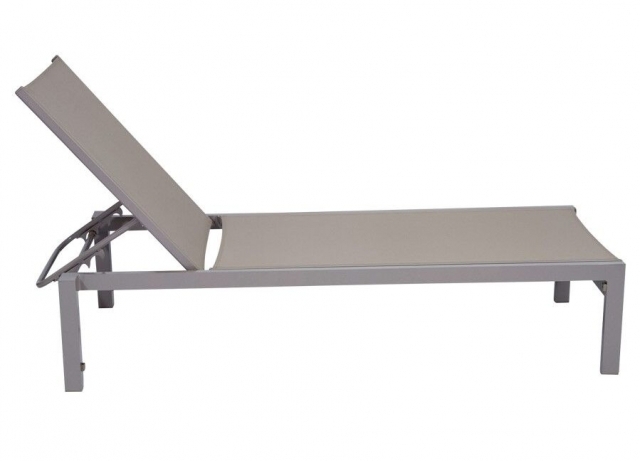 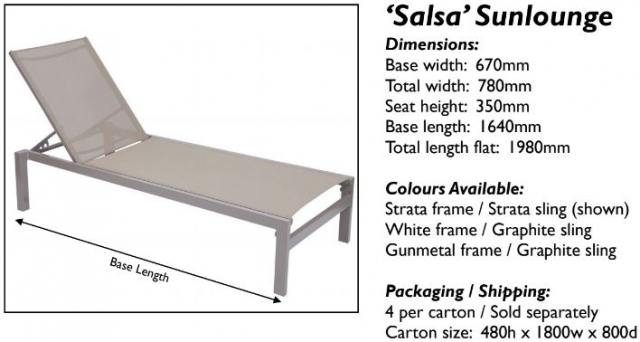 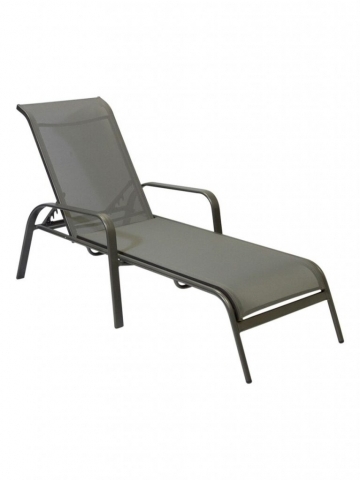 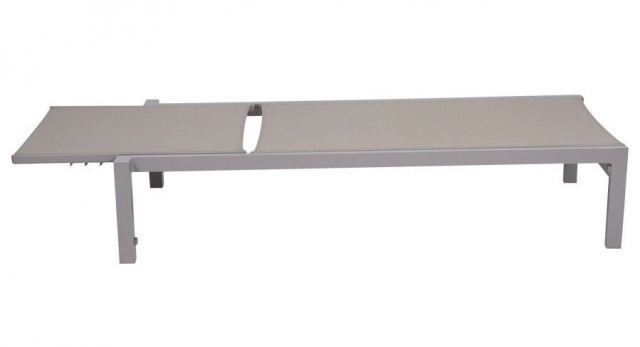 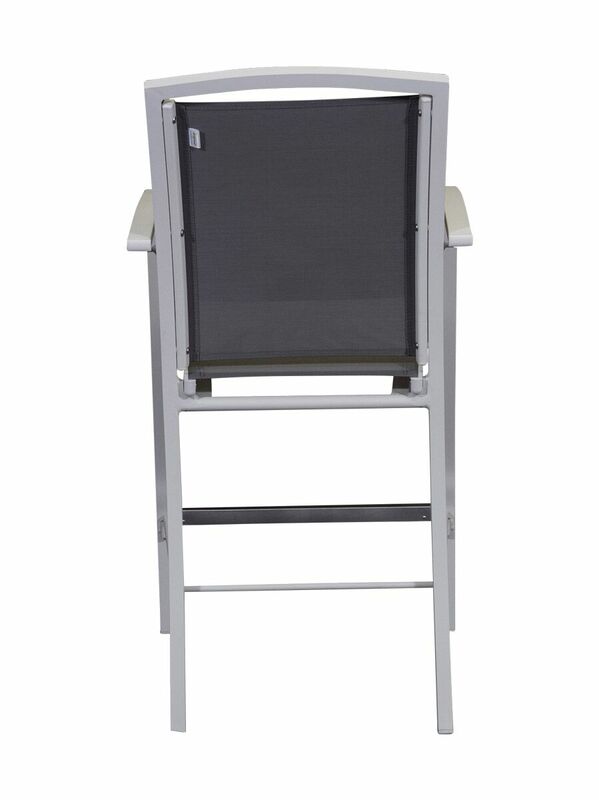 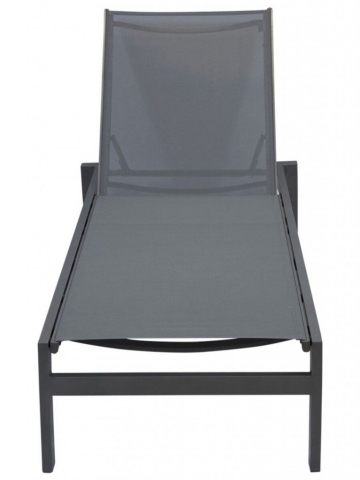 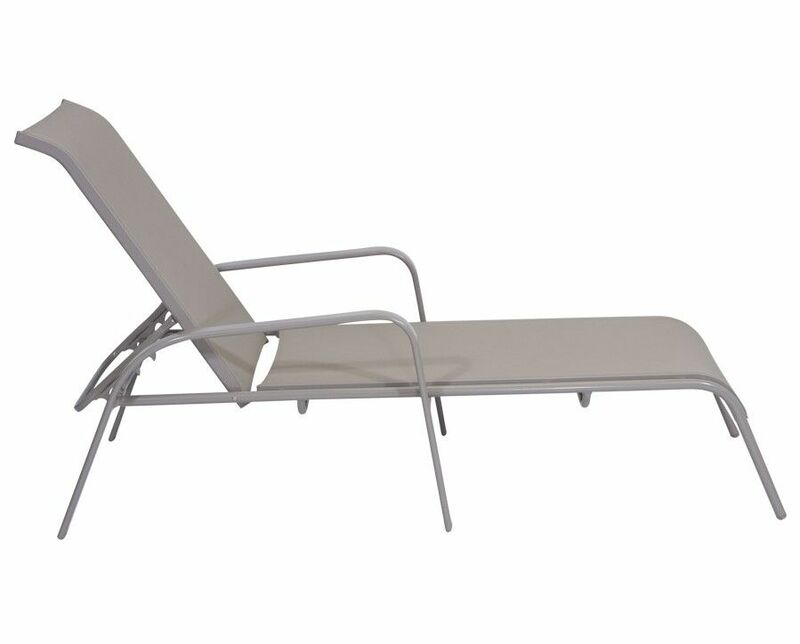 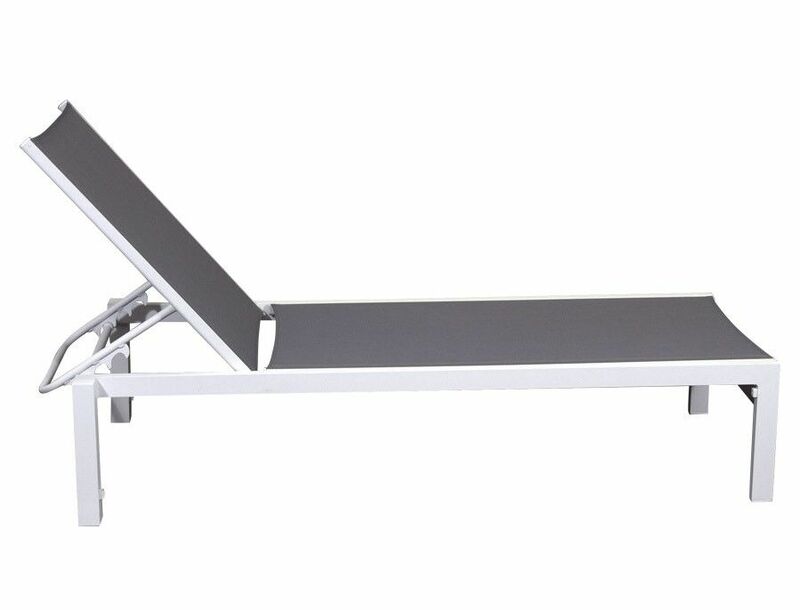 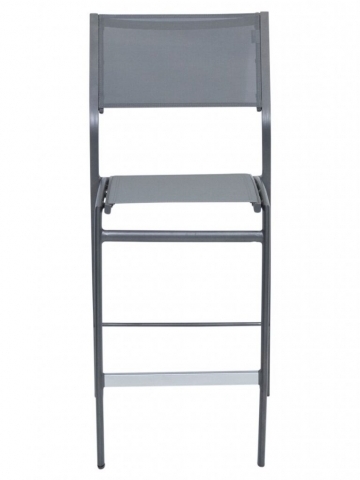 All Furniture in the Bask range is built using a minimum of 1.2mm wall thickness Aluminium (up to 2mm in some places where necessary) and encompasses high quality welded joints where needed and all position racks on the sunlounges are welded aluminium. 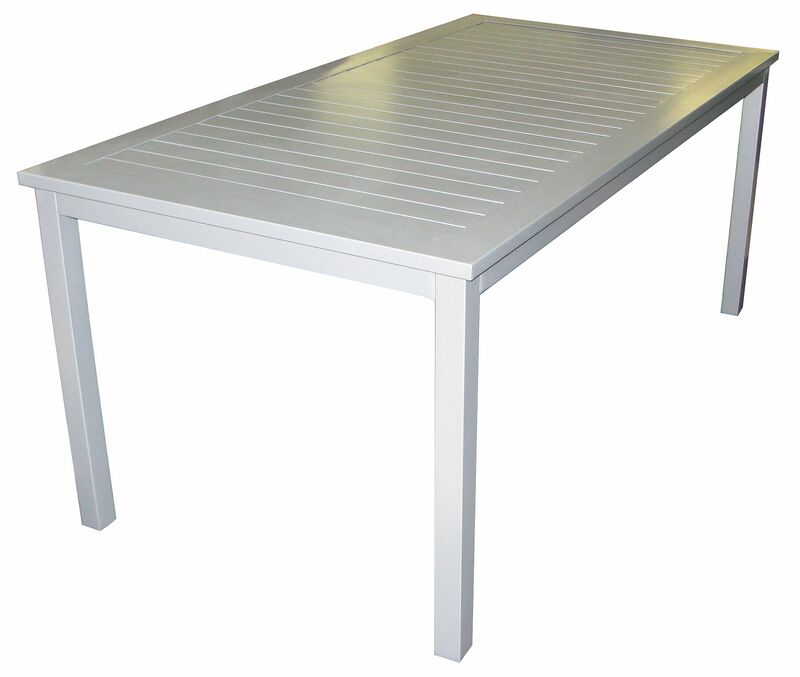 Stainless steel bolts are used extensively and all feet or leg ends have wear pads made from a high density Polyethylene. 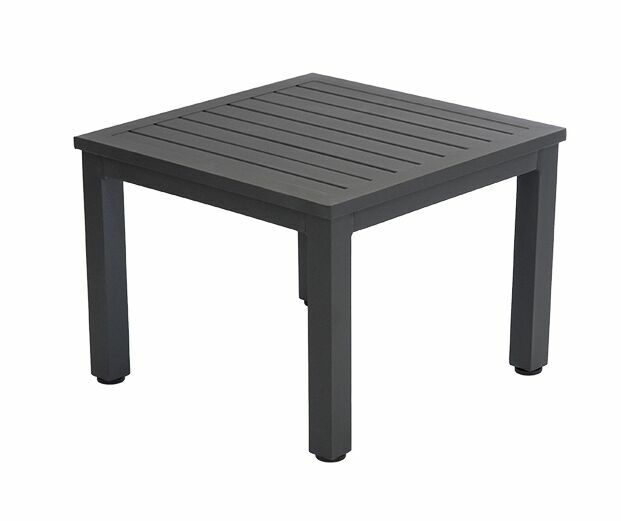 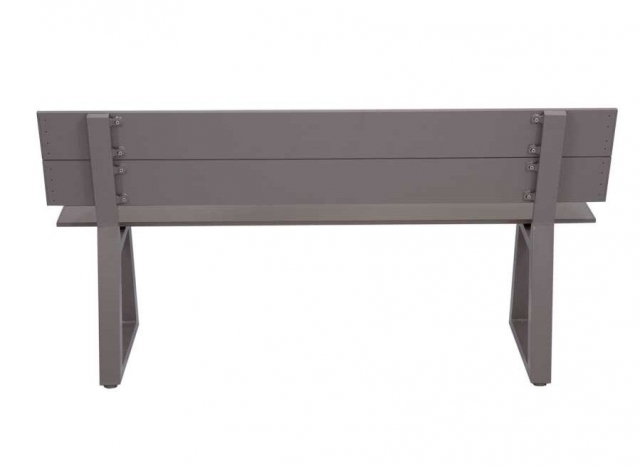 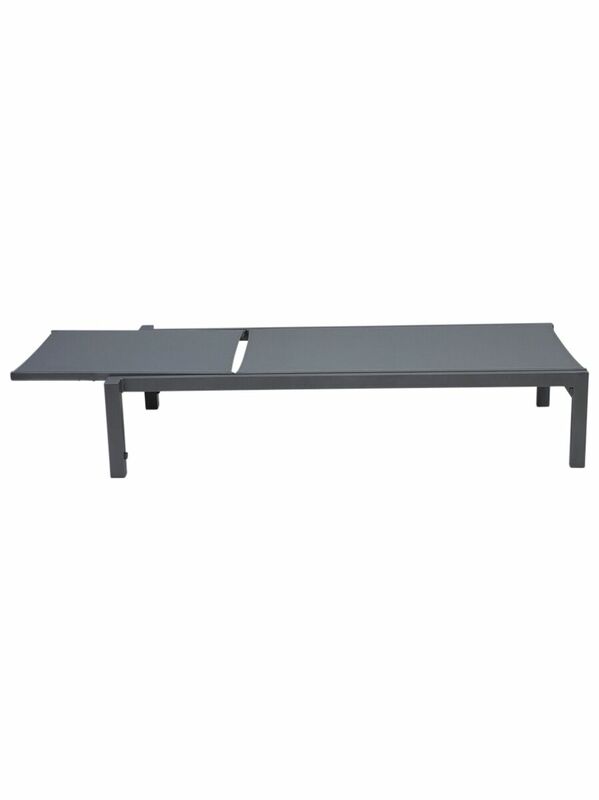 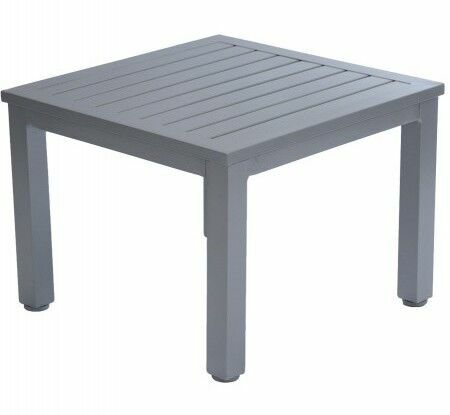 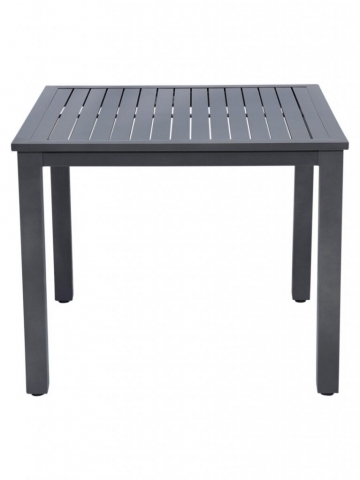 The tables also have adjustable feet built into the end caps to ensure the table can be levelled on uneven surfaces. 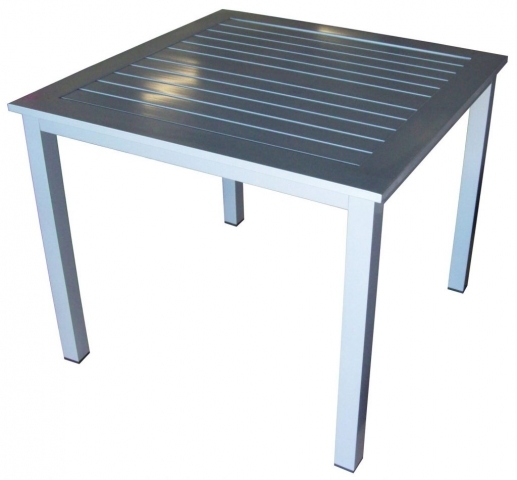 Importantly, the powder coated surface of the Bask range of Aluminium furniture goes through an etching stage prior to the final powder coating to ensure the frame is sealed from potential moisture infusion that is common with cheaper furniture that is just coated over raw material and therefore lets moisture compromise and promotes corrosion the aluminium – with the added sealing process this concern is alleviated and means the frame will last much longer in exposed conditions. 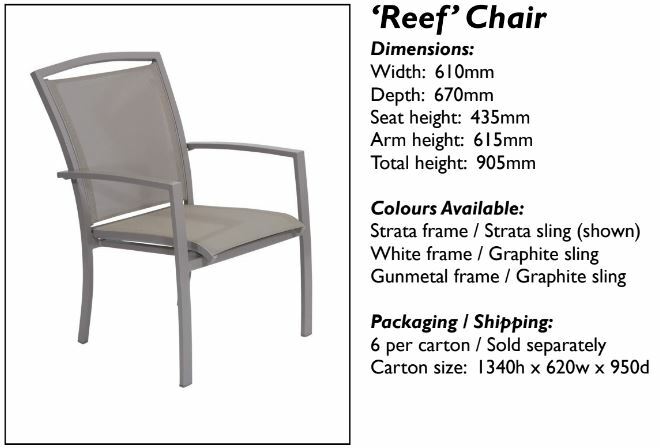 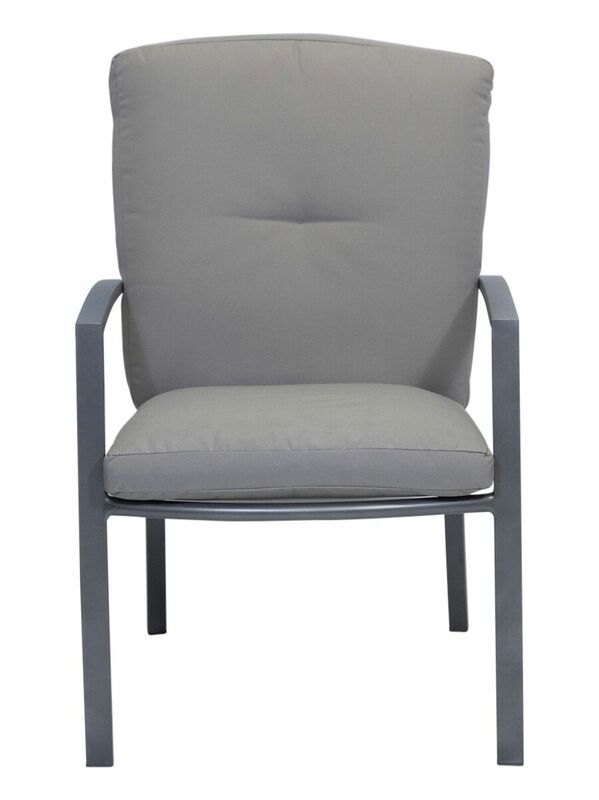 The Bask chairs and Sunlounges use a very high quality sling mesh called Sunproof that is specific to this range – the slings are not your everyday cheap material that is common with other imported aluminium products in the market, and to ensure that we can offer the best available longevity, we send Australian Coats thread to China to be used in the stitching of the Chair and Sunlounge slings. 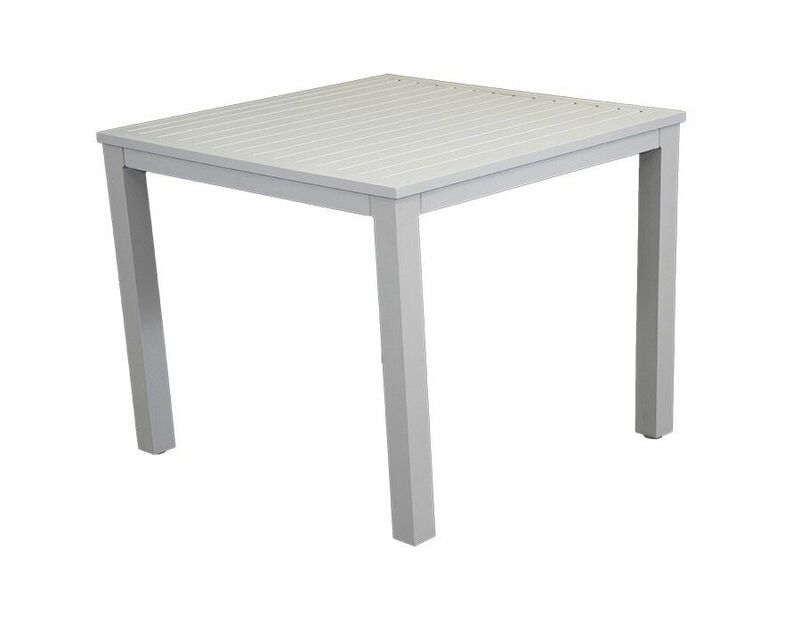 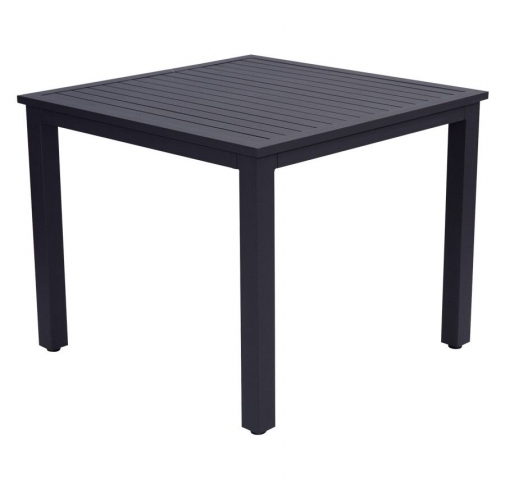 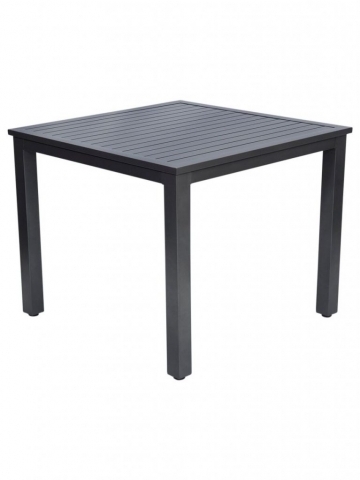 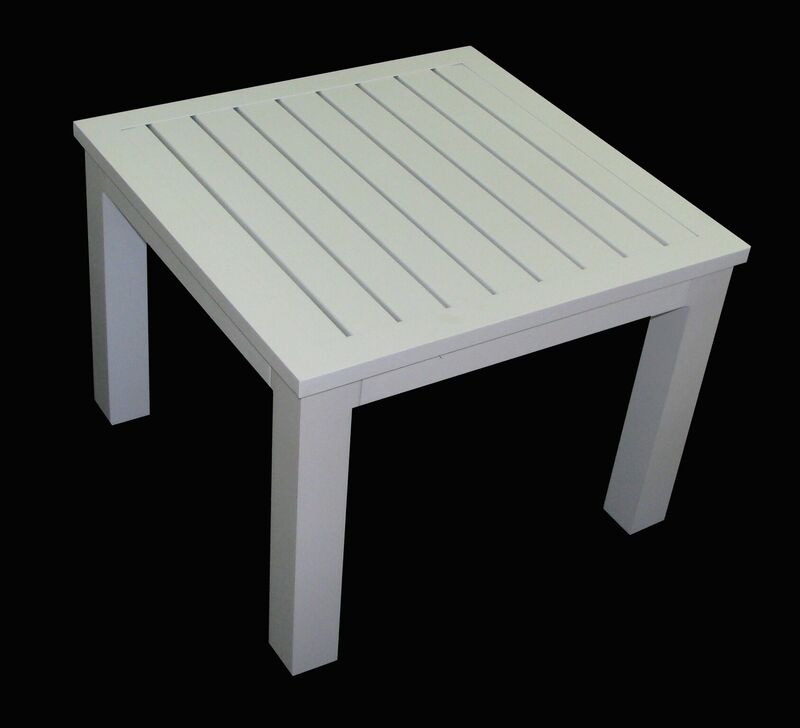 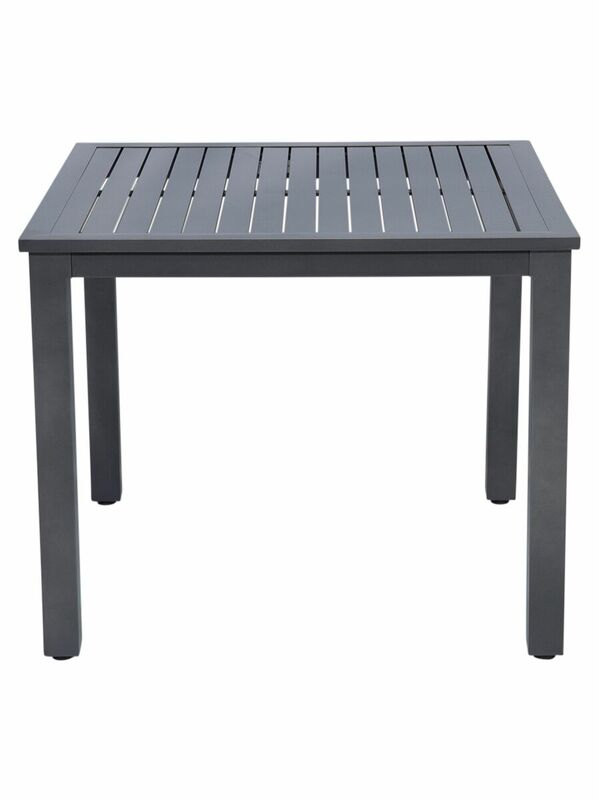 Table Tops for the Bask range are made of slatted aluminium rather than glass to ensure there is no concern with breakage and we also have a fantastic way of weighing the tables down to protect against high winds by using sand filled PVC tubes fitted inside each leg cavity – these tubes are completely sealed off and are offered as an added option if needed. 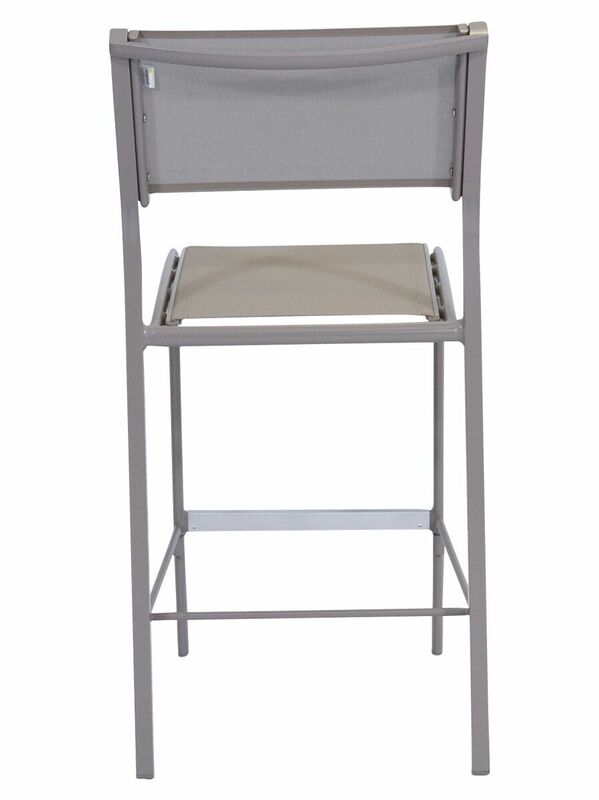 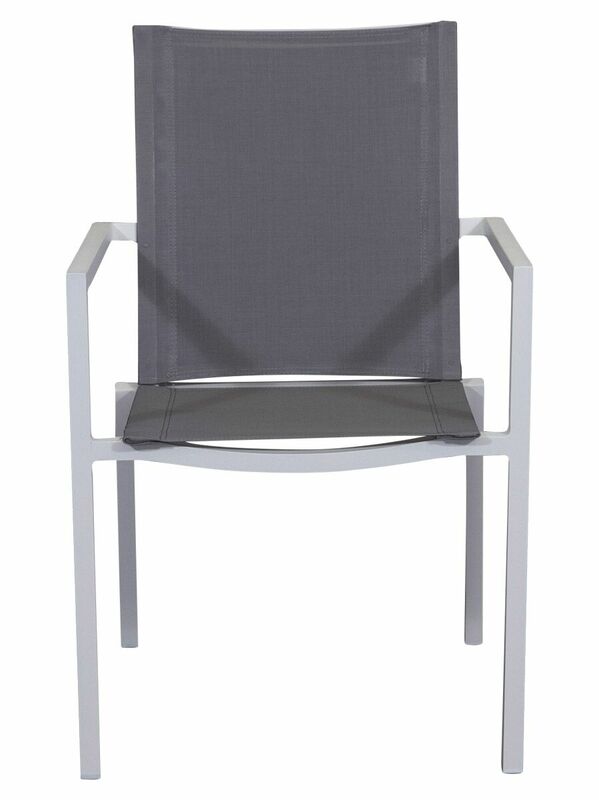 The Bask Aluminium range is offered with a 2 year Commercial Warranty against product failure and Faulty workmanship.